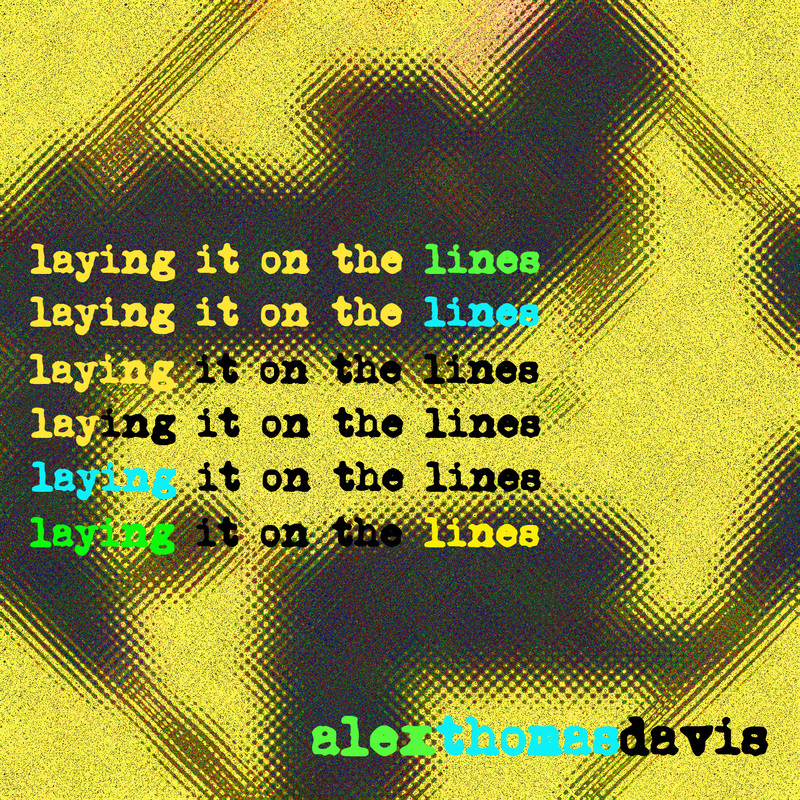 alexthomasdavis (Alex Thomas Davis!) 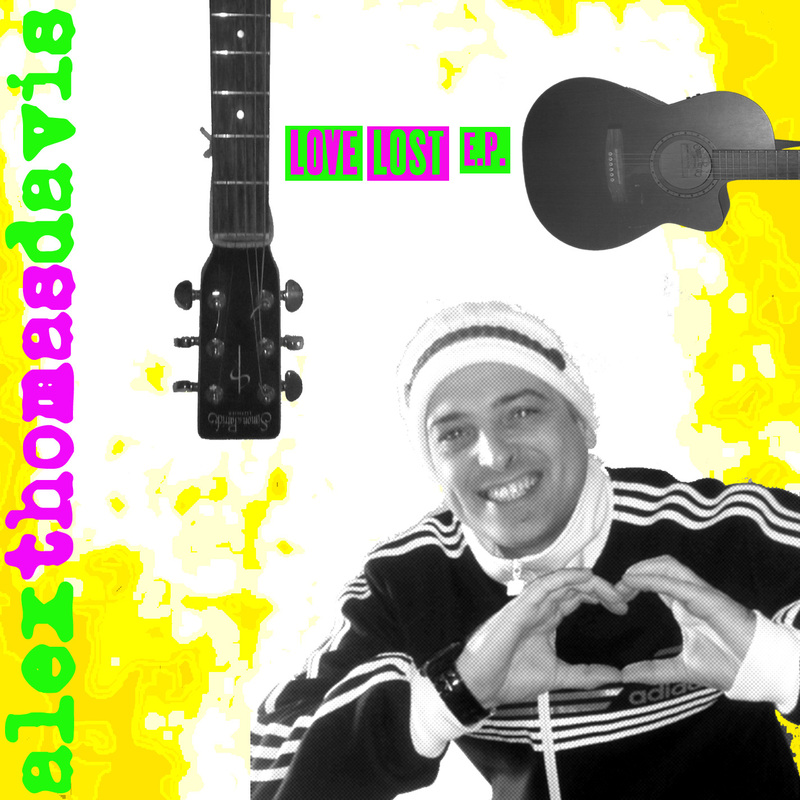 is a songwriter. 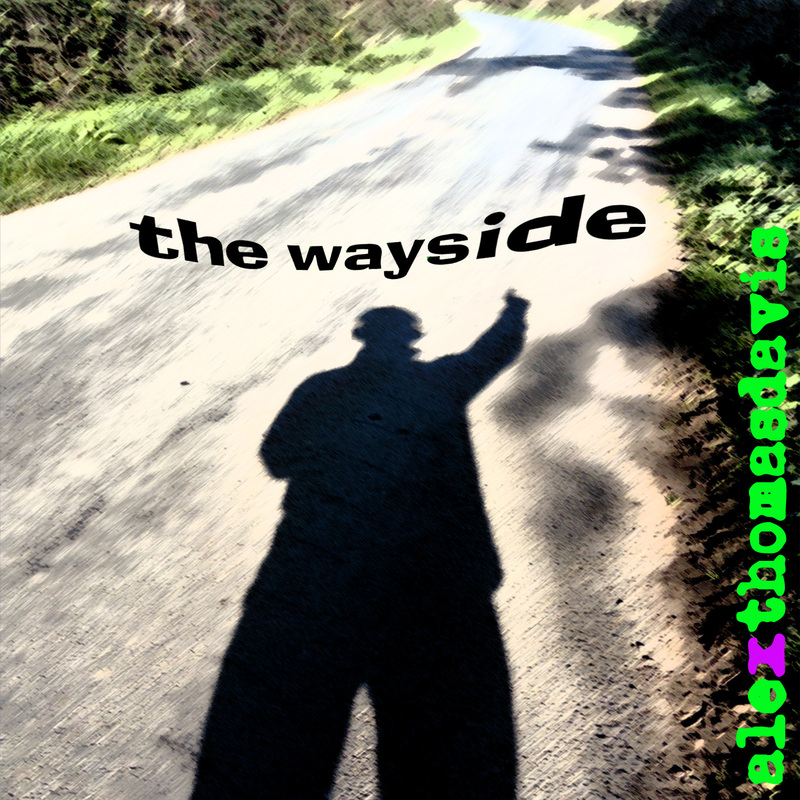 Born in Wakefield in 1976, raised in Wolverhampton, studied in Sunderland and lived in Brighton. 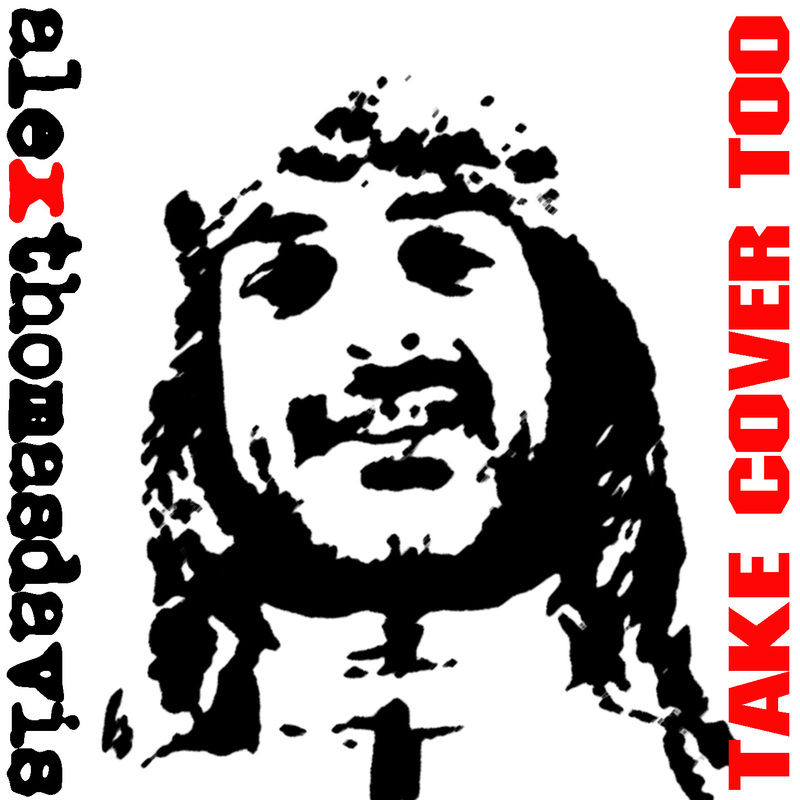 He currently lives in North Yorkshire, so you could say he is well-travelled (within the UK at least). 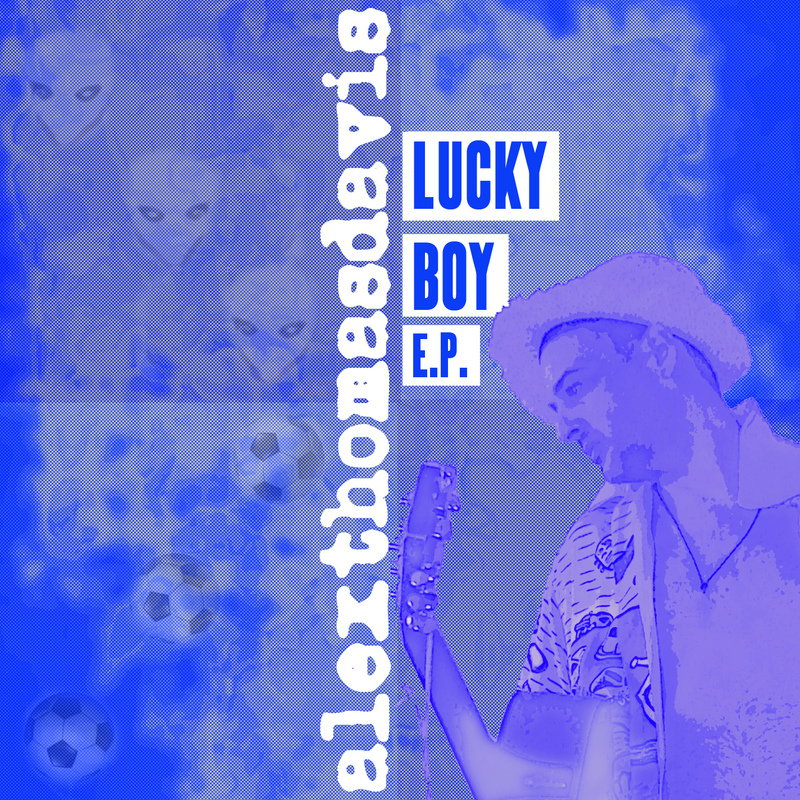 His first love is football, and he attended the School of Excellence up until the age of 14, where he was deemed to small to make it. 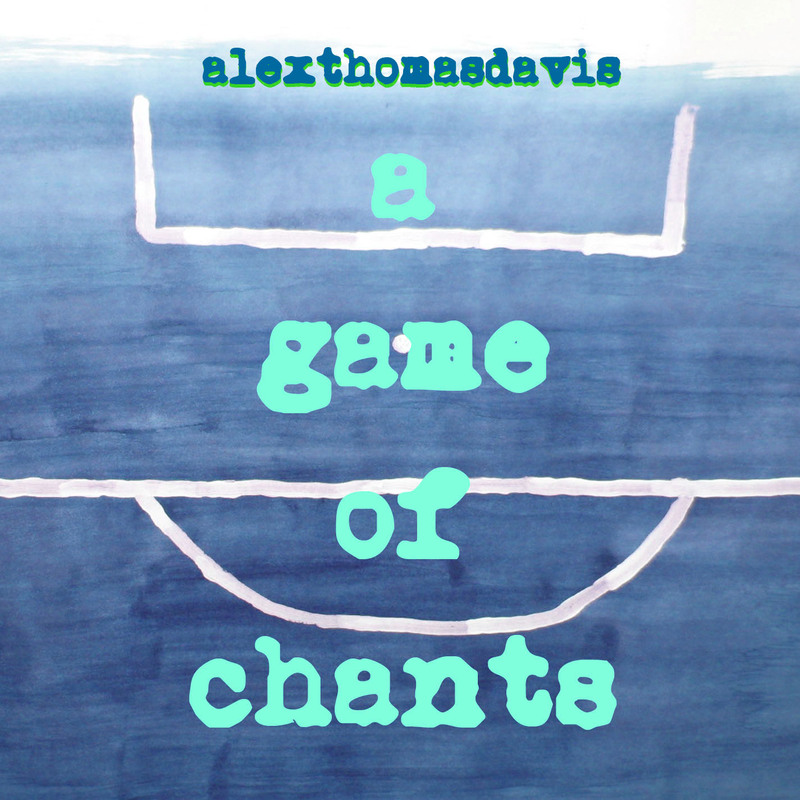 He was in the newspaper previous to this, for scoring 15 goals in 5 games. 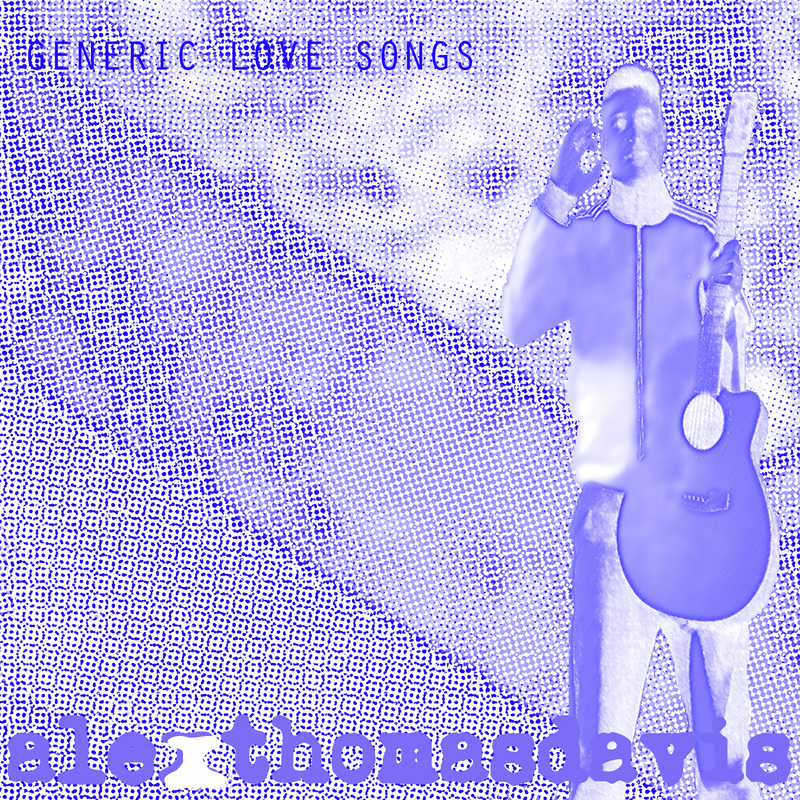 He has written 37 solo albums. 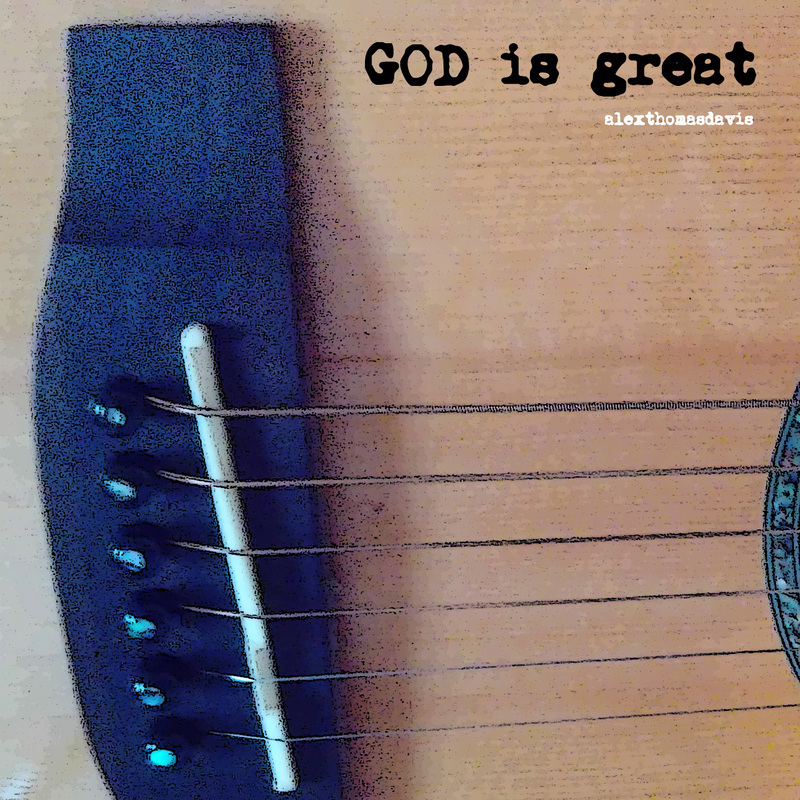 He is self taught. 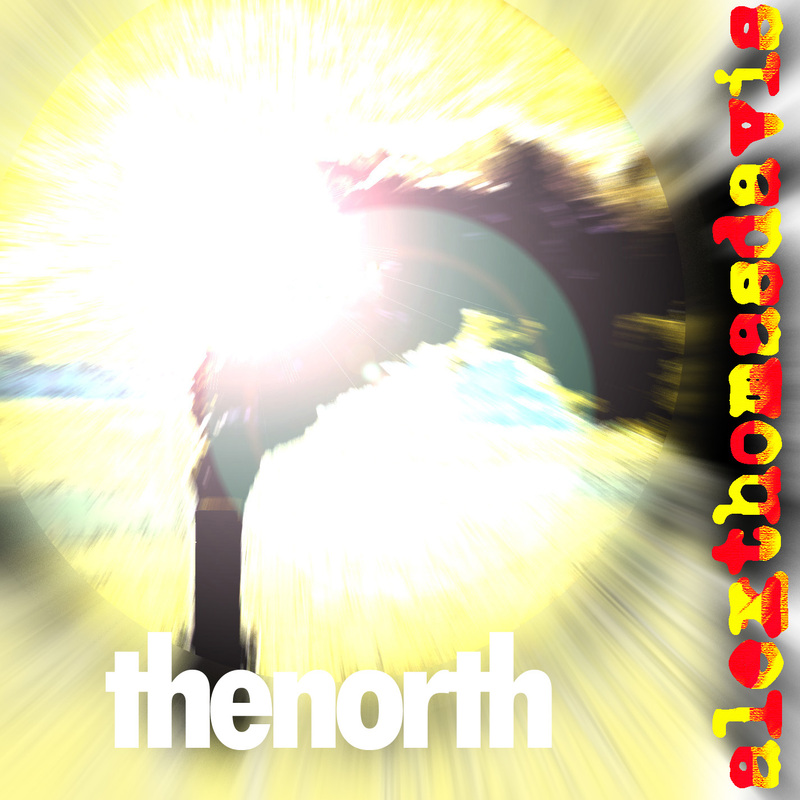 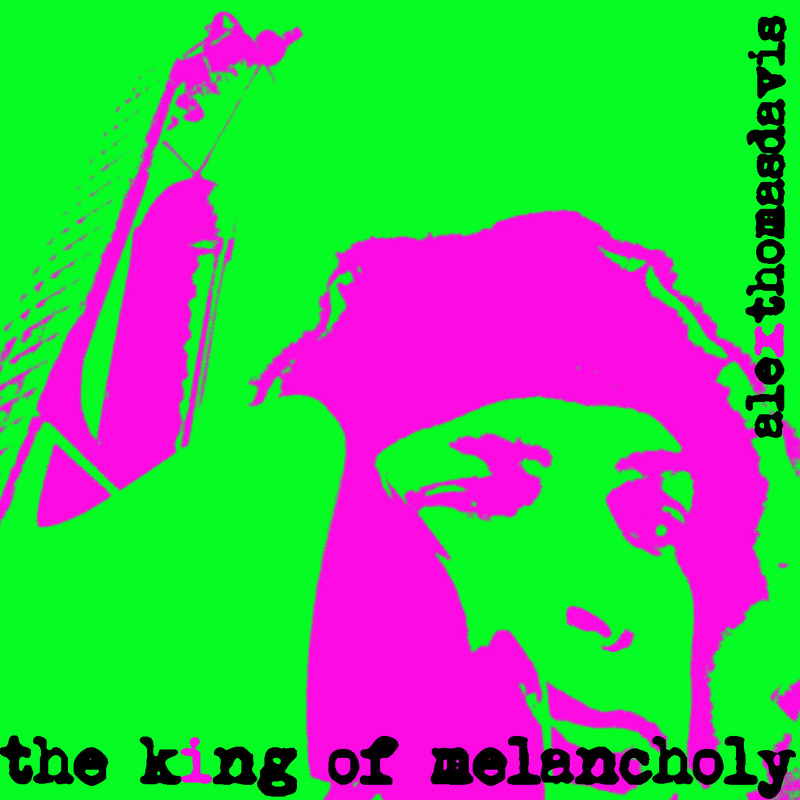 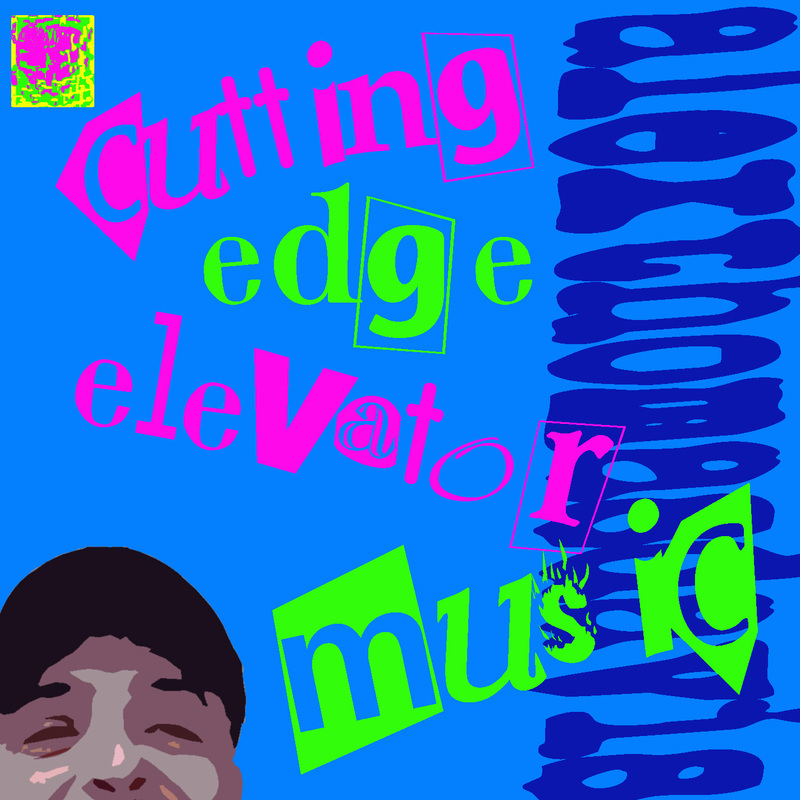 The songs are mostly melancholy blues, and have also been described as punk soul. 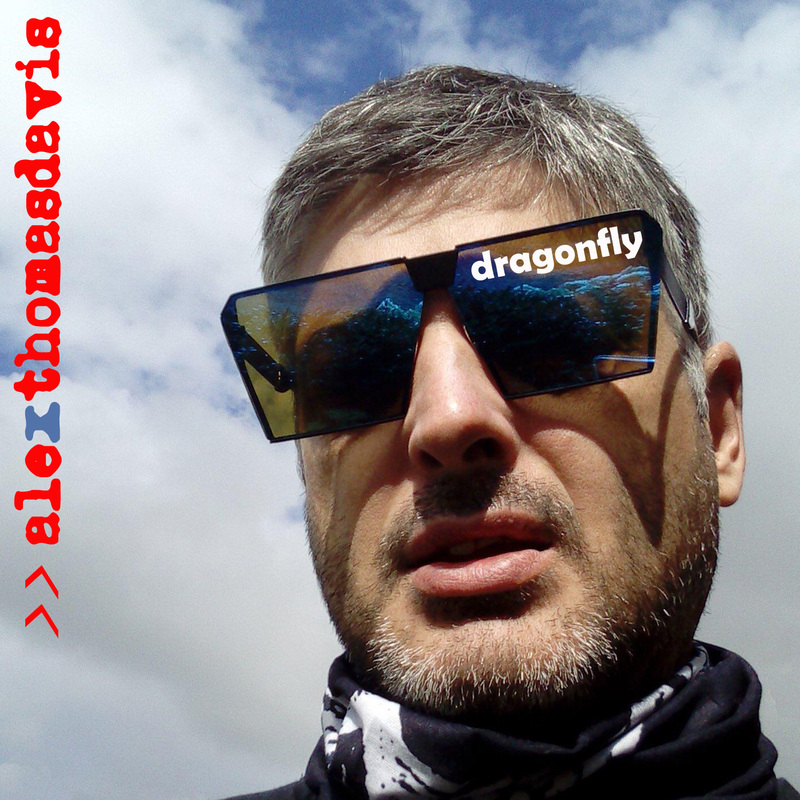 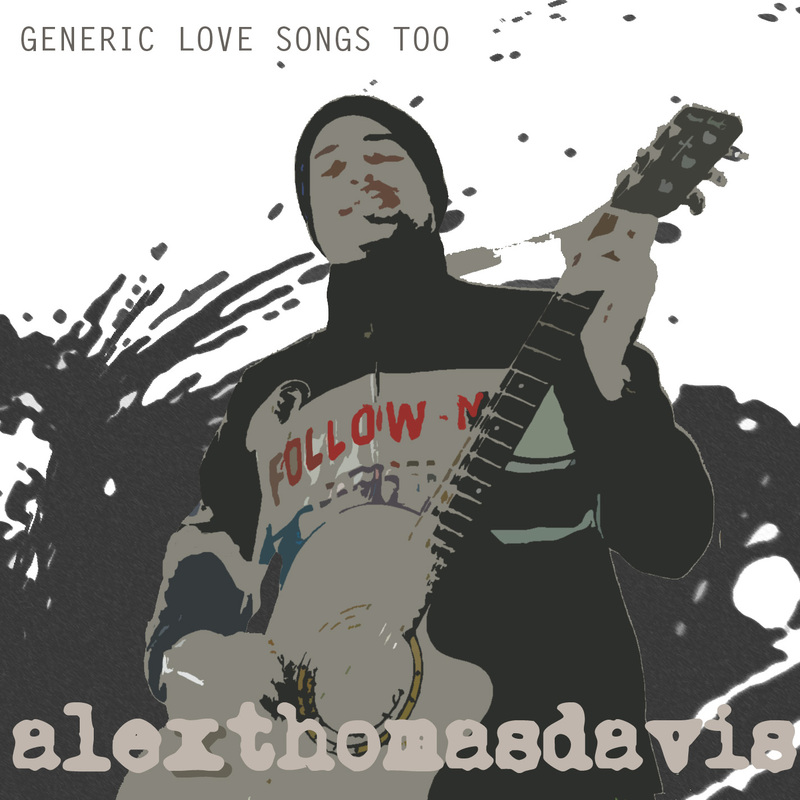 His influences are The Beatles, Nirvana, Dylan, Marley, Hendrix, and The Kinks, though his own material remains original sounding. 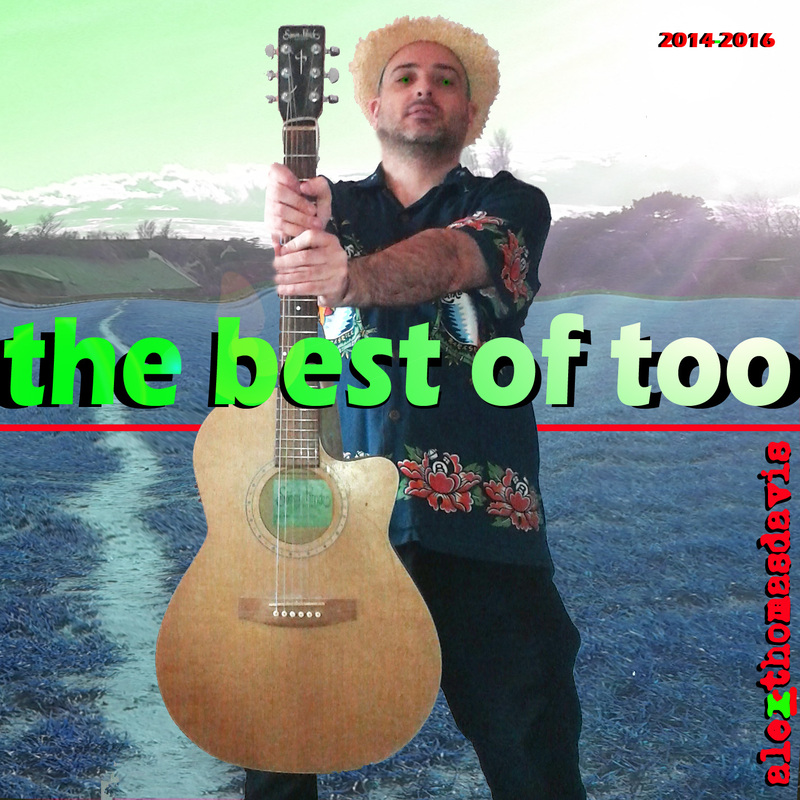 He was signed by RouteNote, Troz Music Publishing and Nub Country Music and his music is now available to listen to on Spotify, AppleMusic and Deezer, and buy through iTunes, Routenote, Amazon, and GooglePlay. 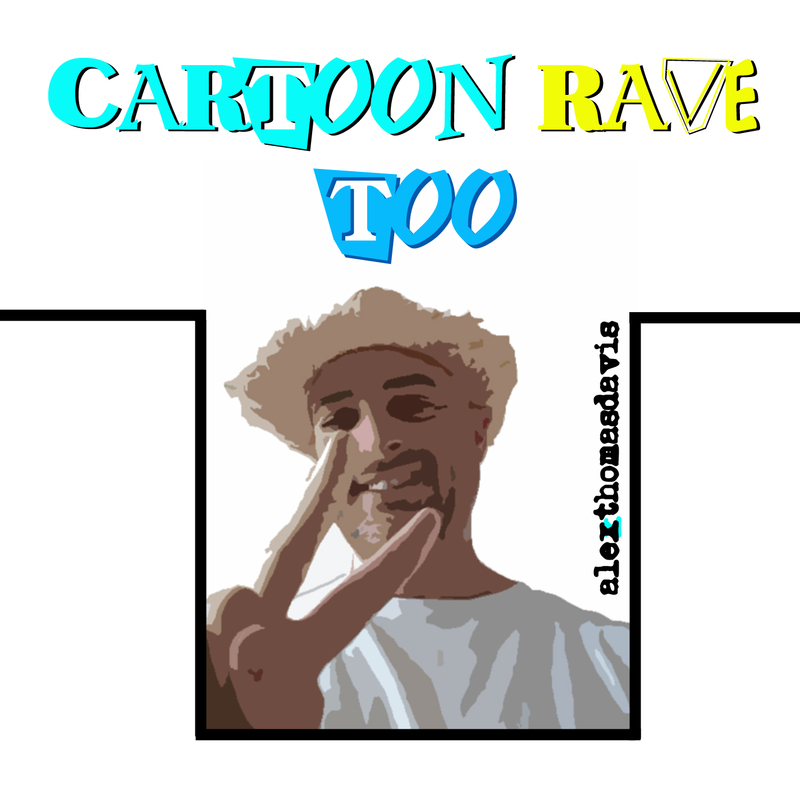 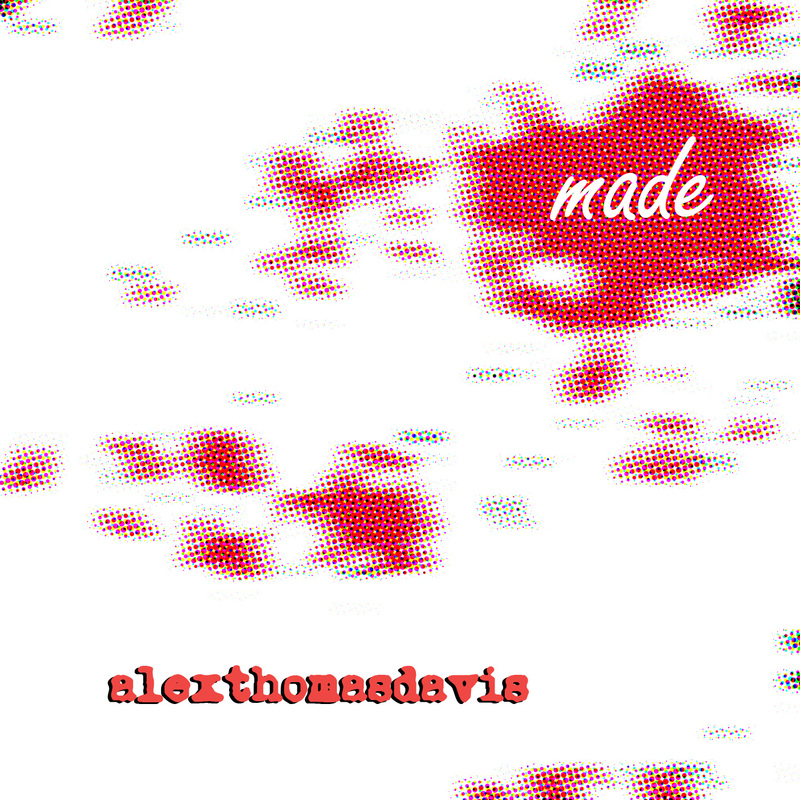 Check out the buttons at the bottom of the page for further information. 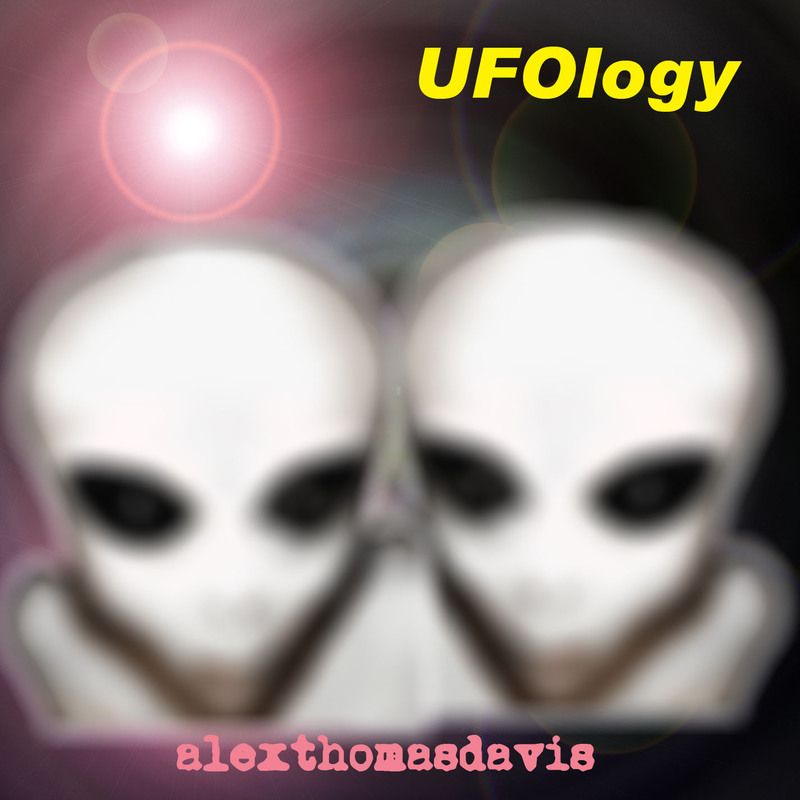 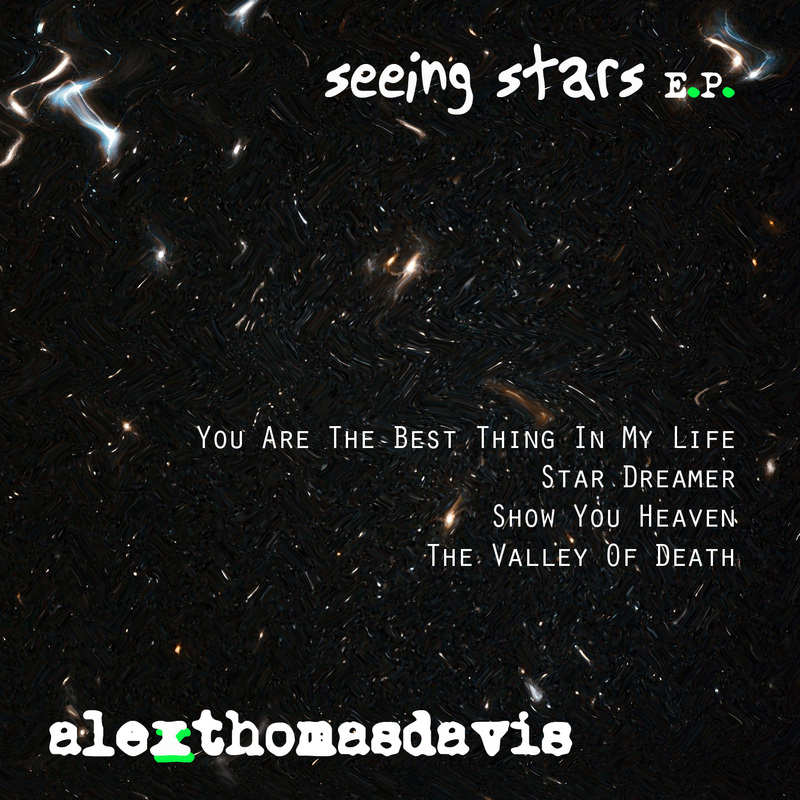 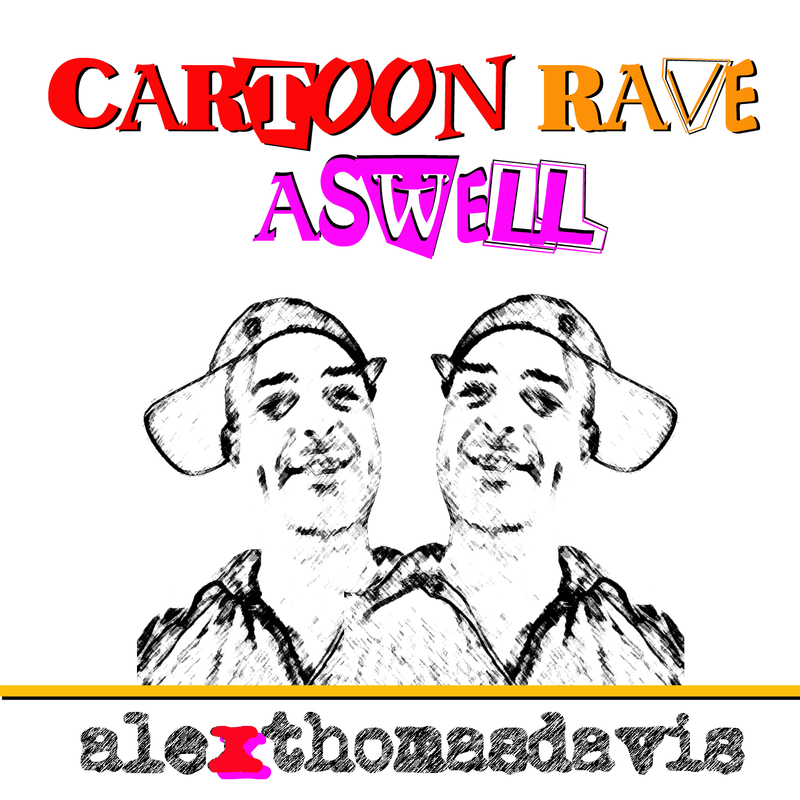 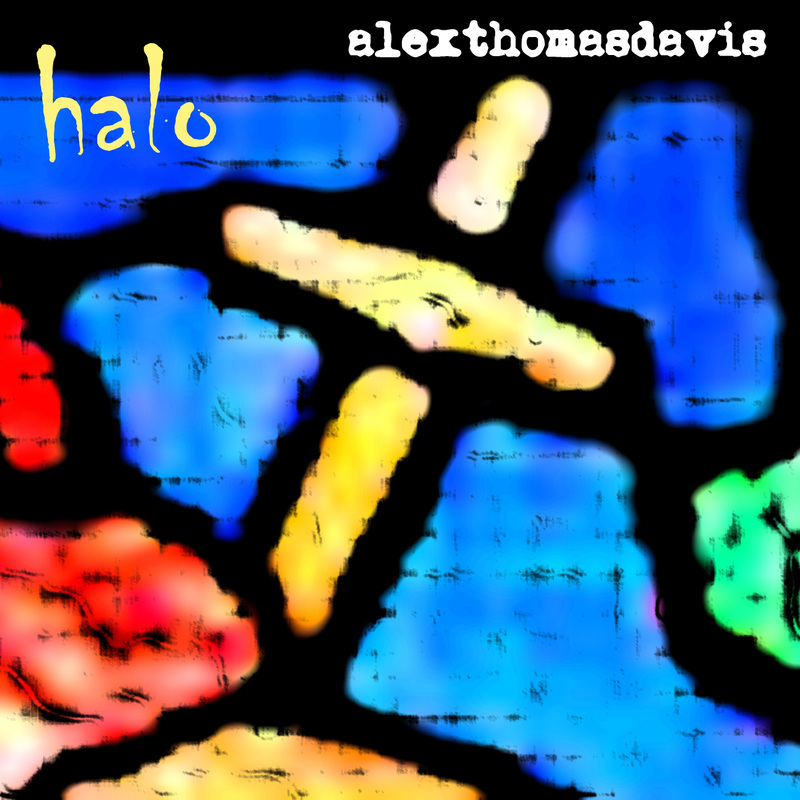 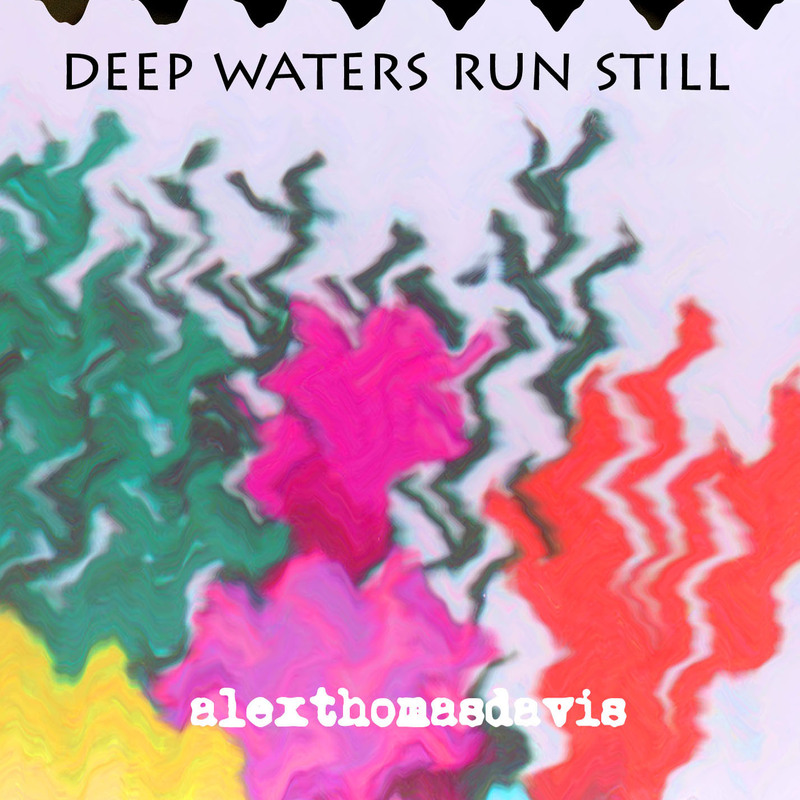 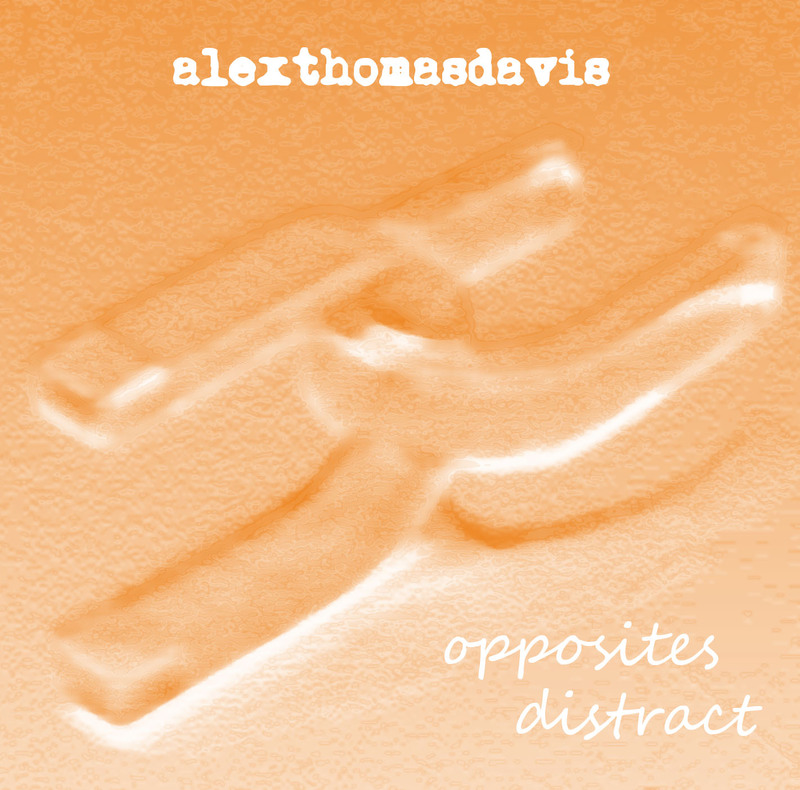 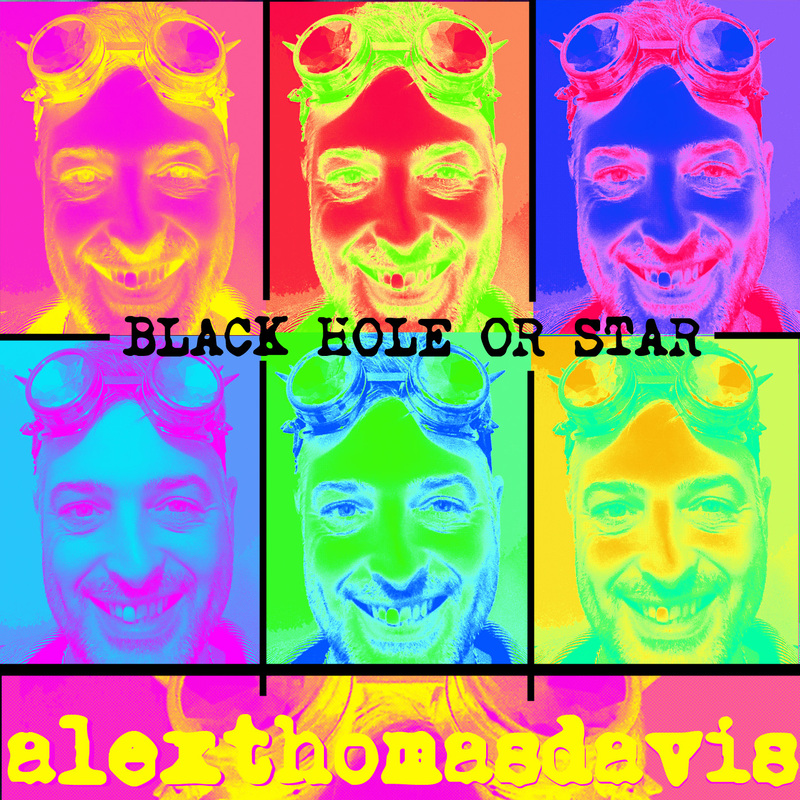 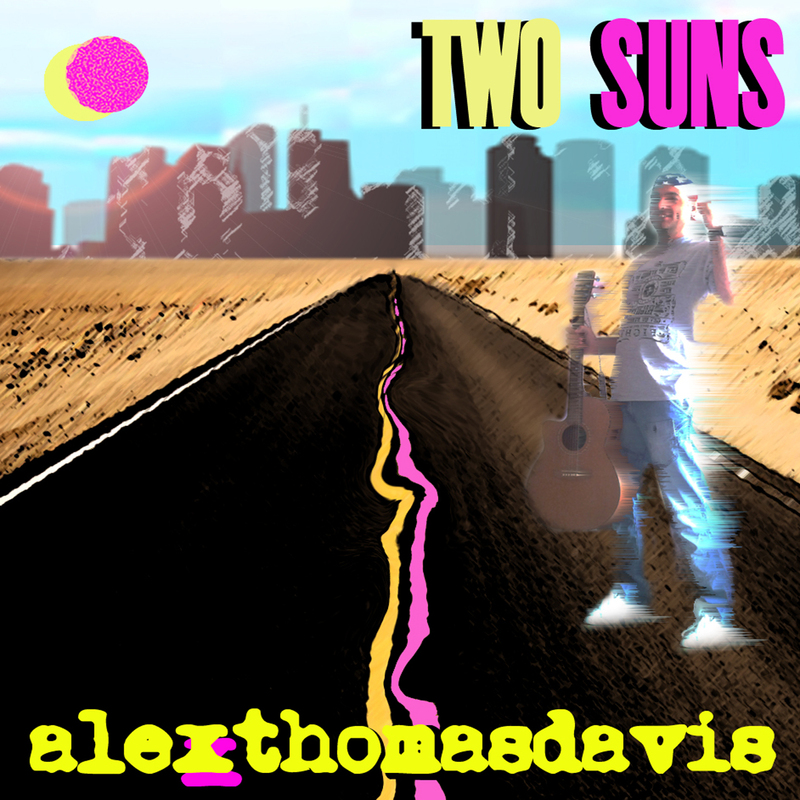 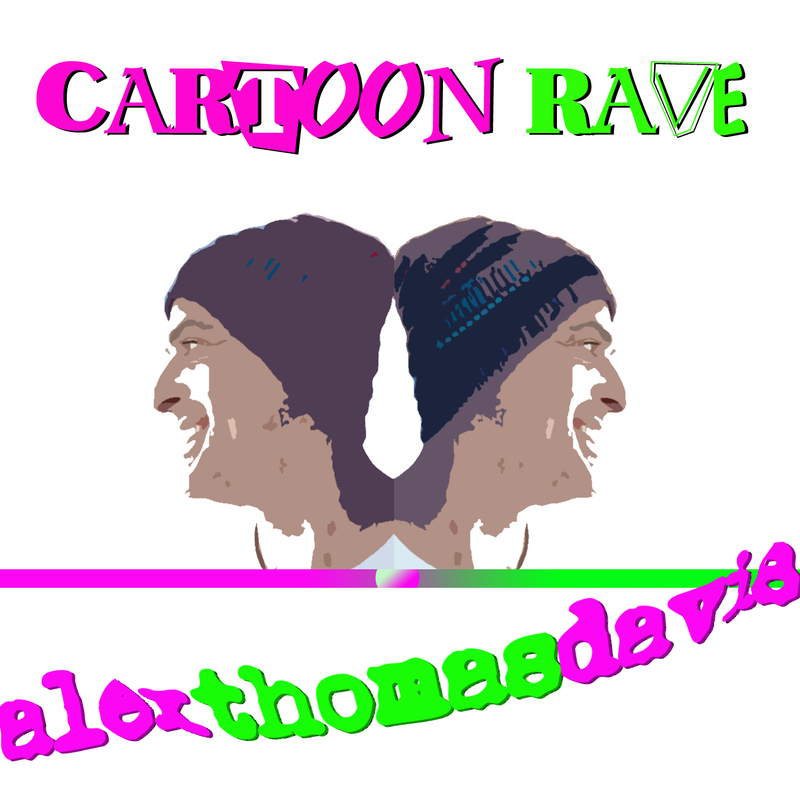 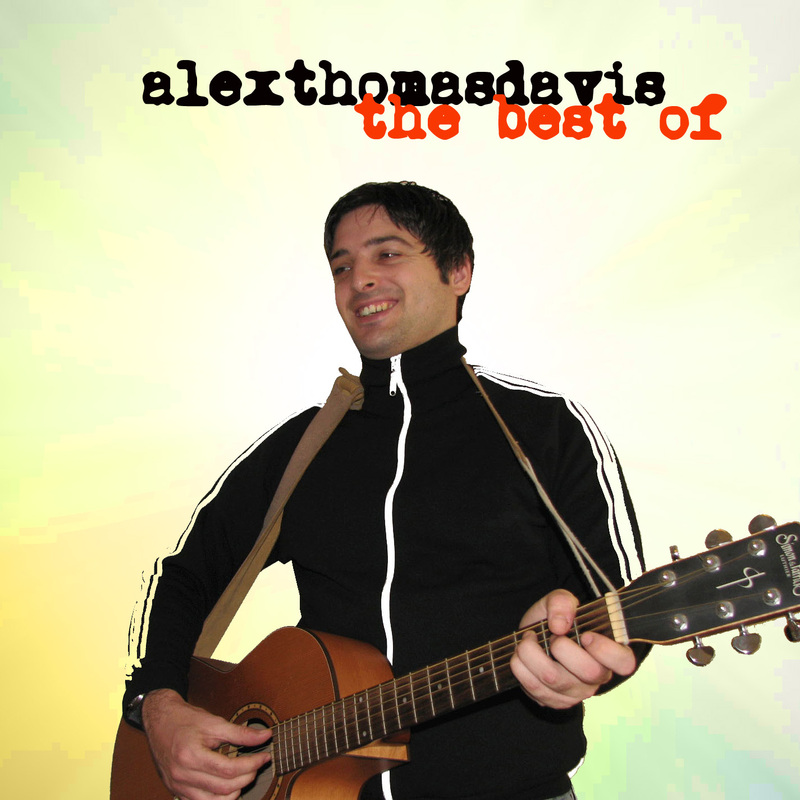 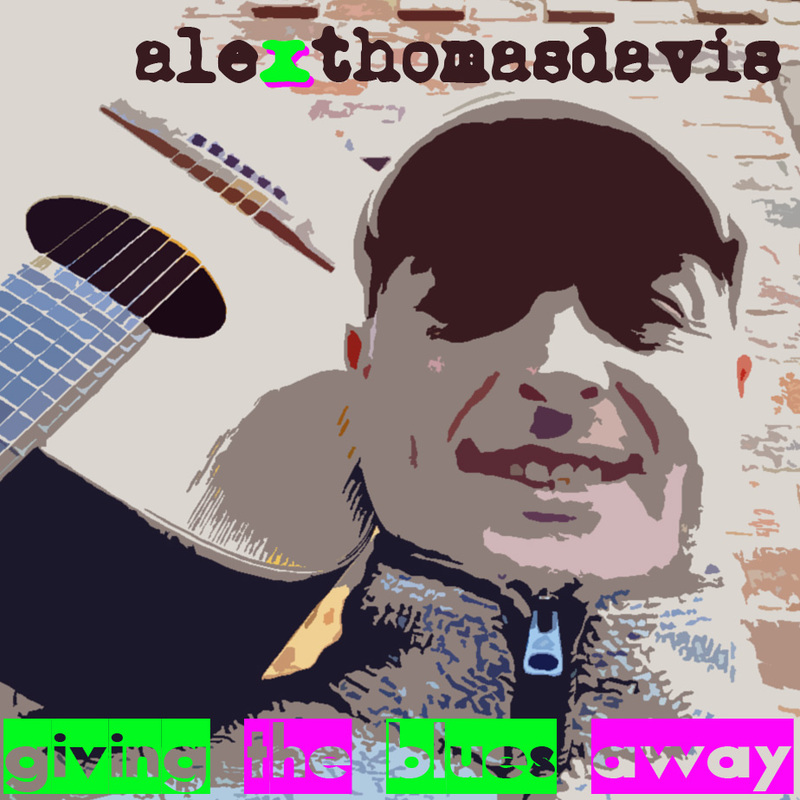 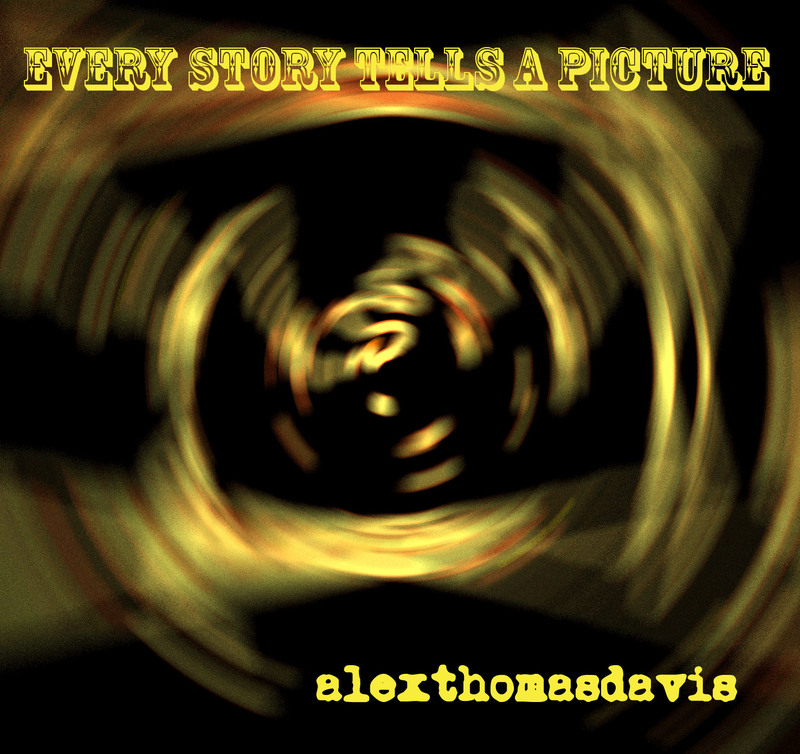 His solo artist name is alexthomasdavis, not alex thomas davis. 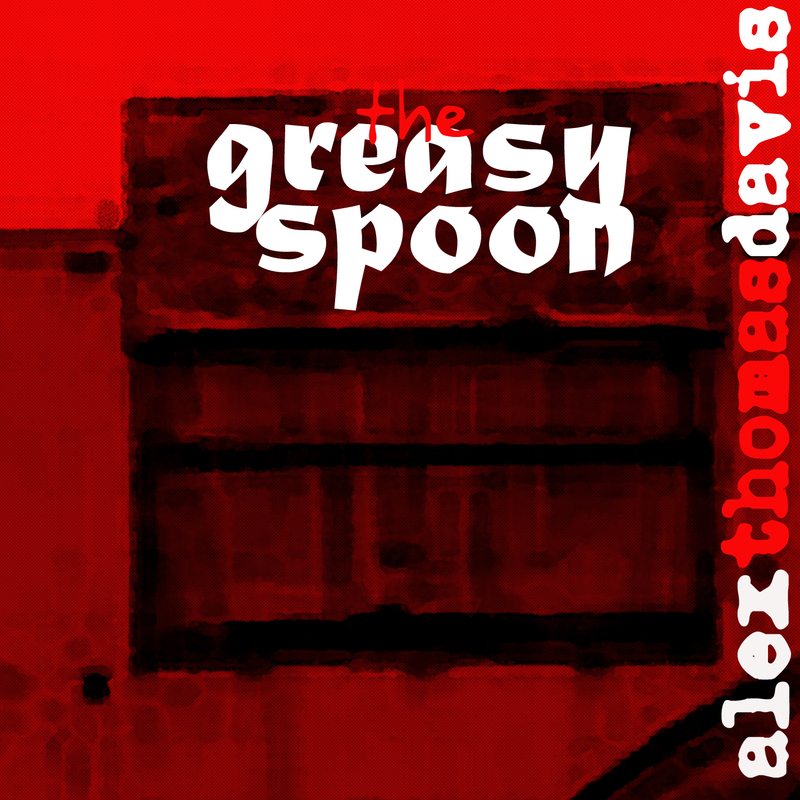 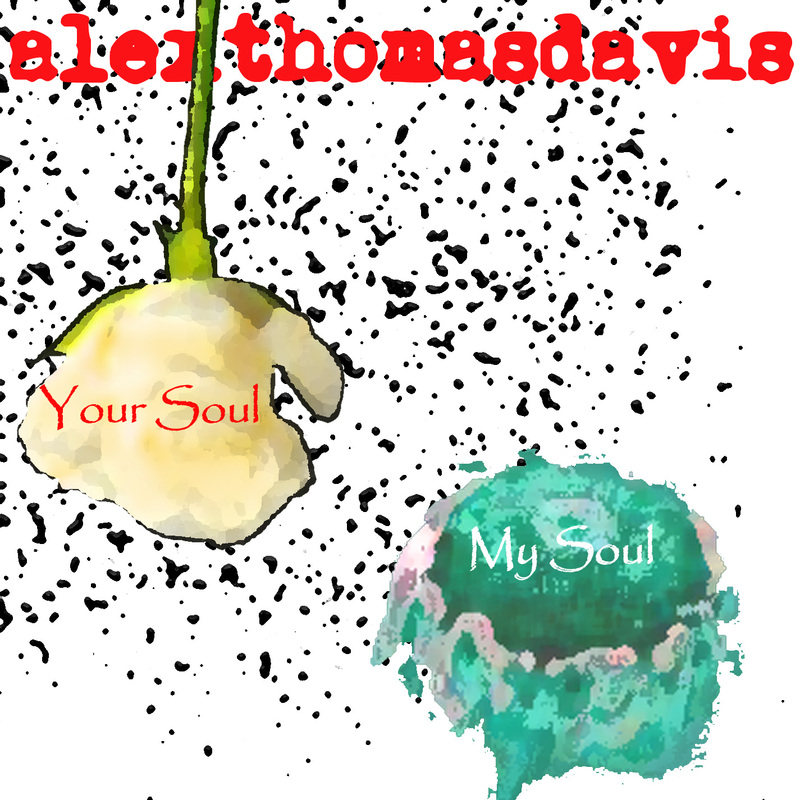 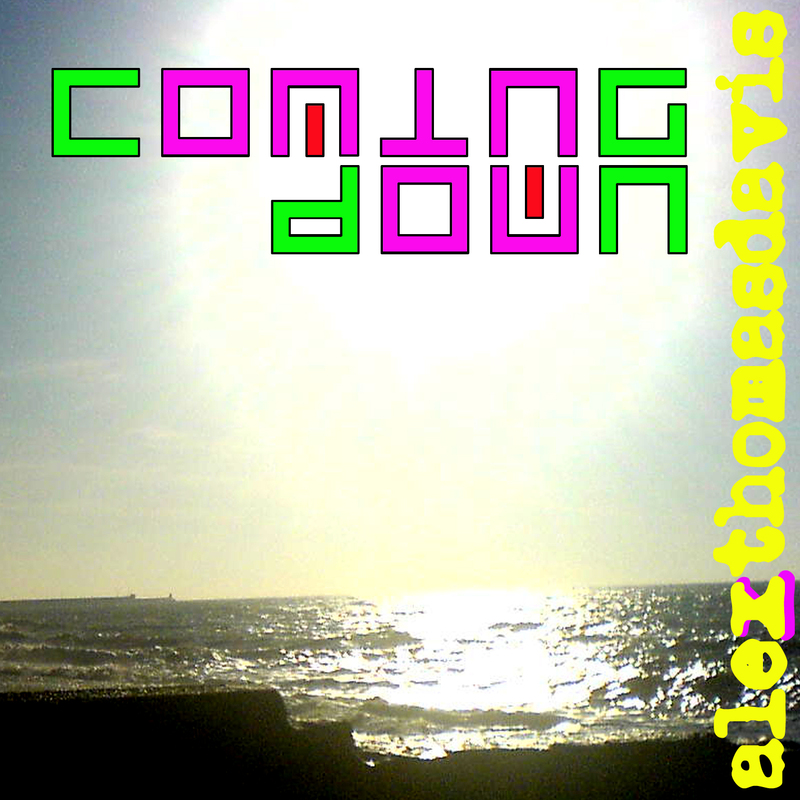 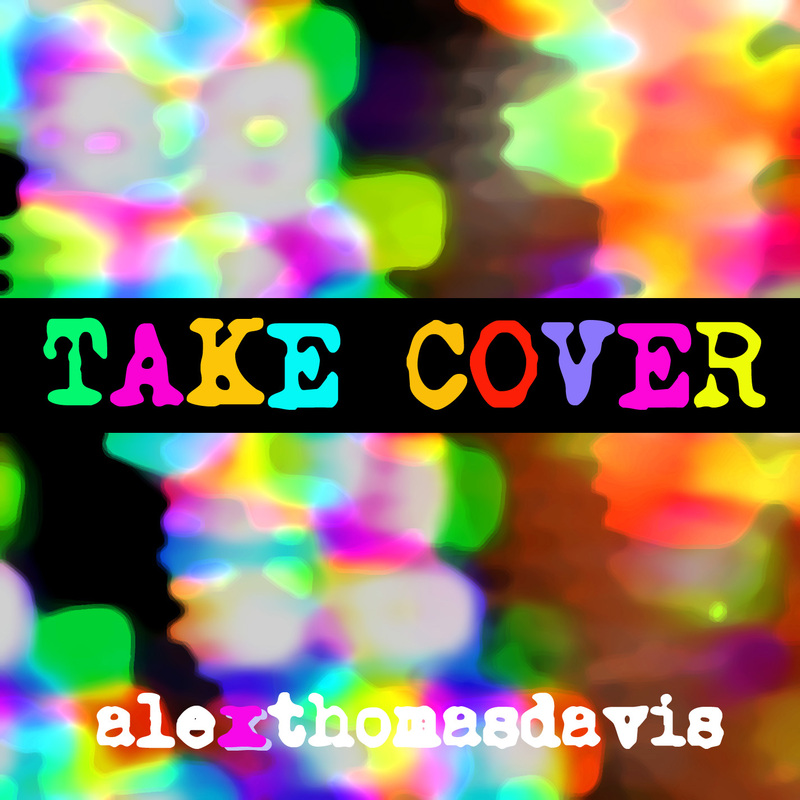 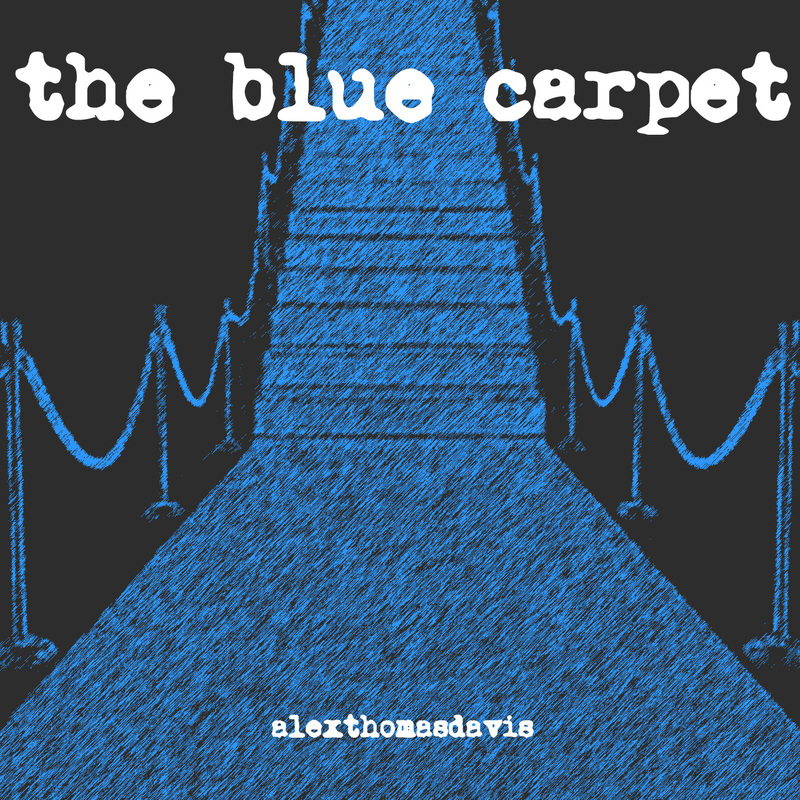 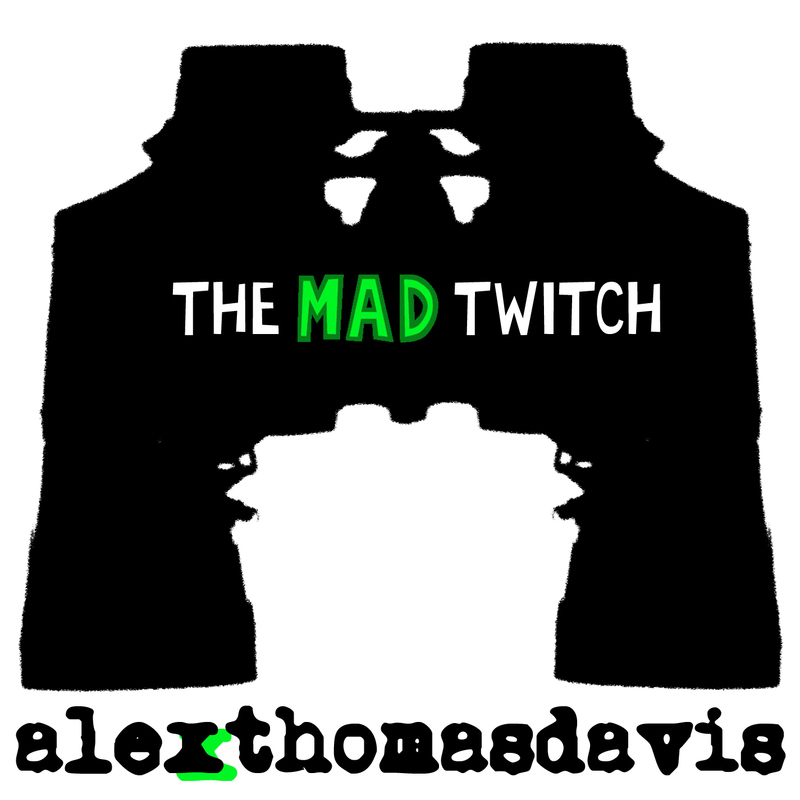 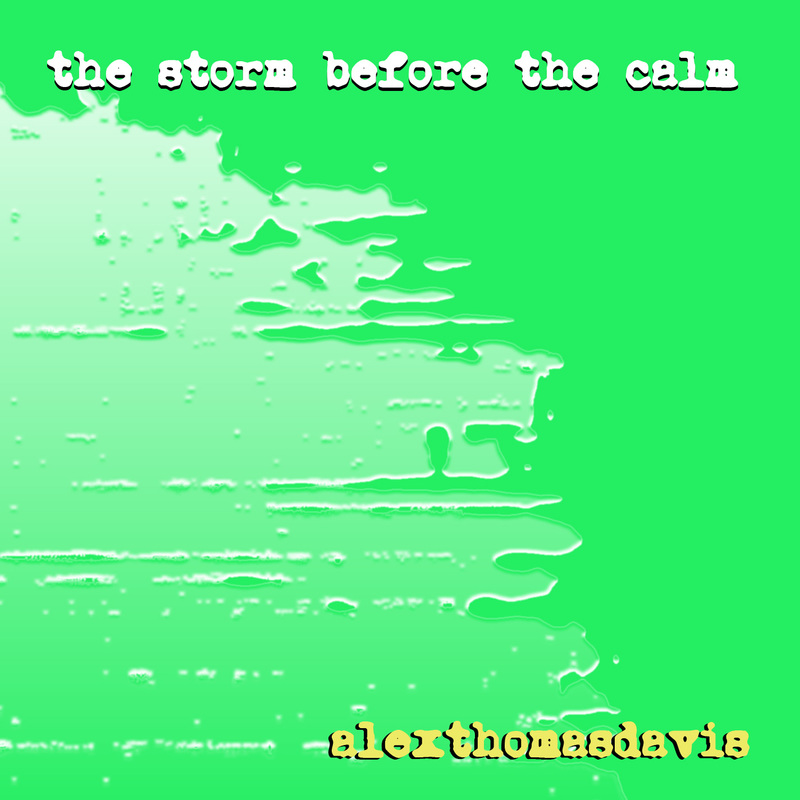 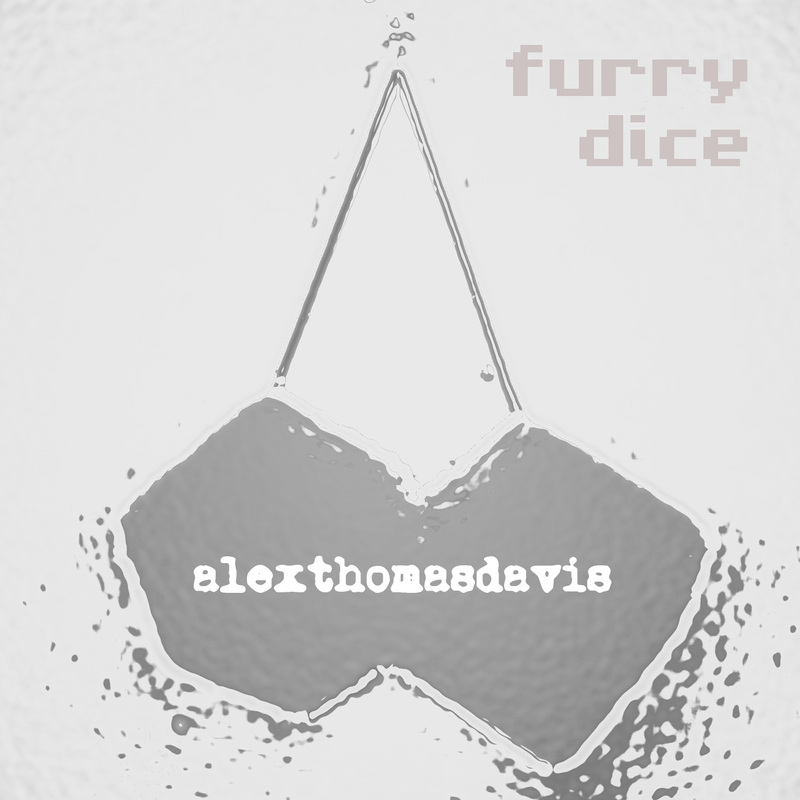 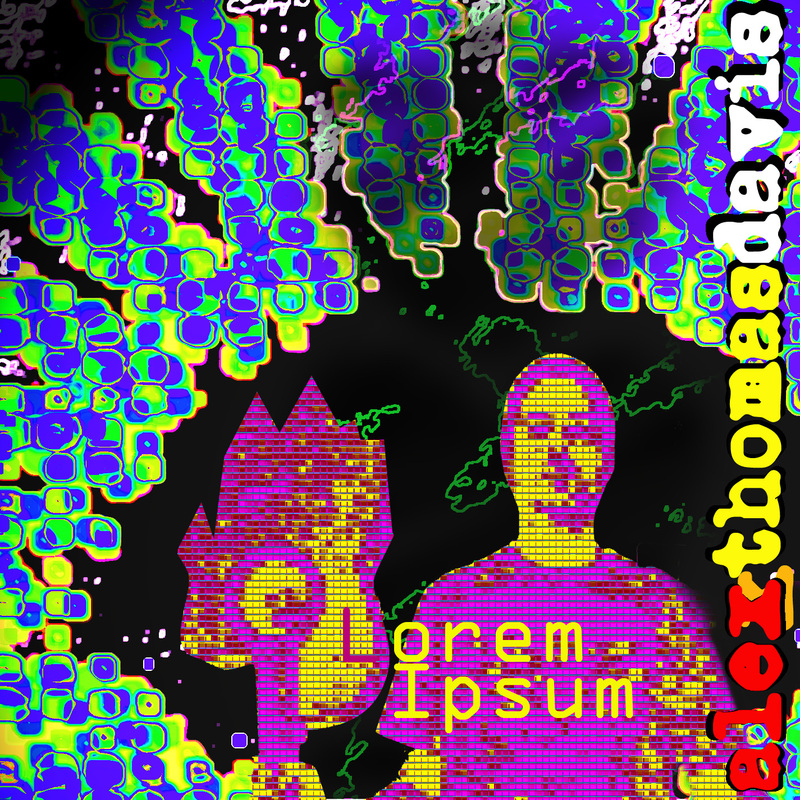 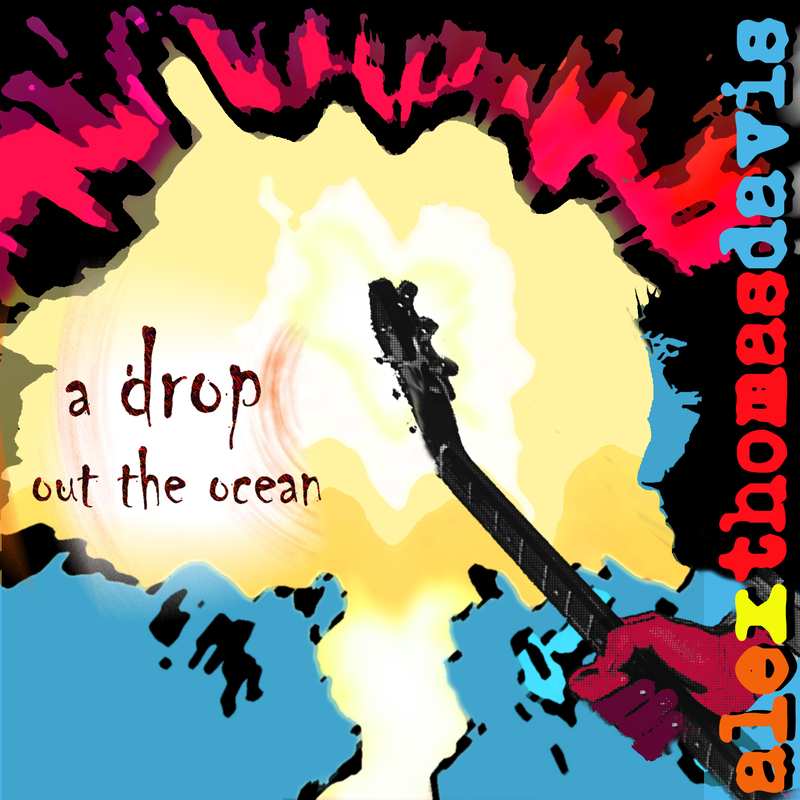 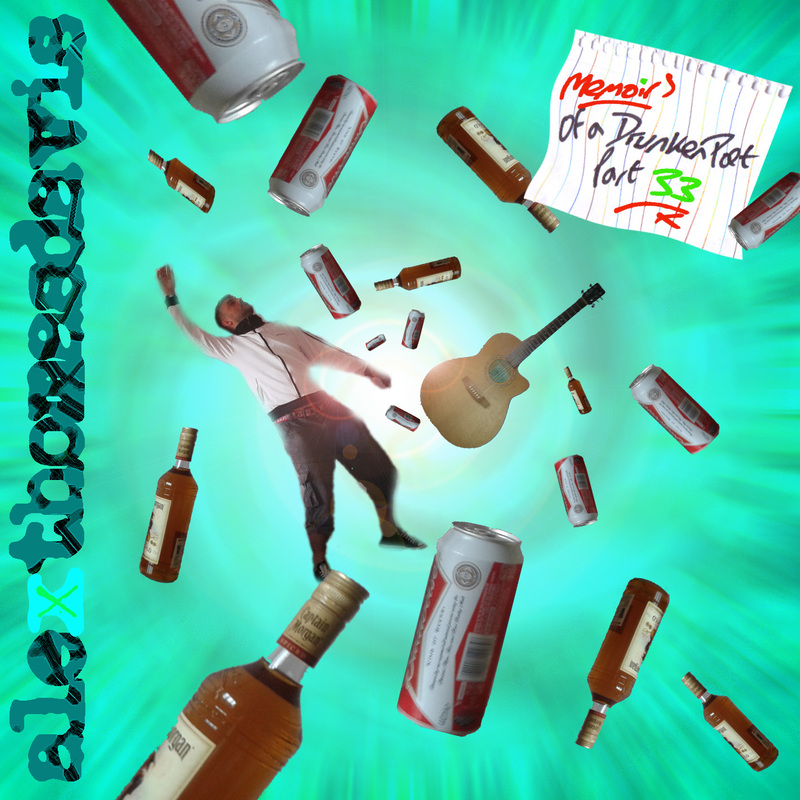 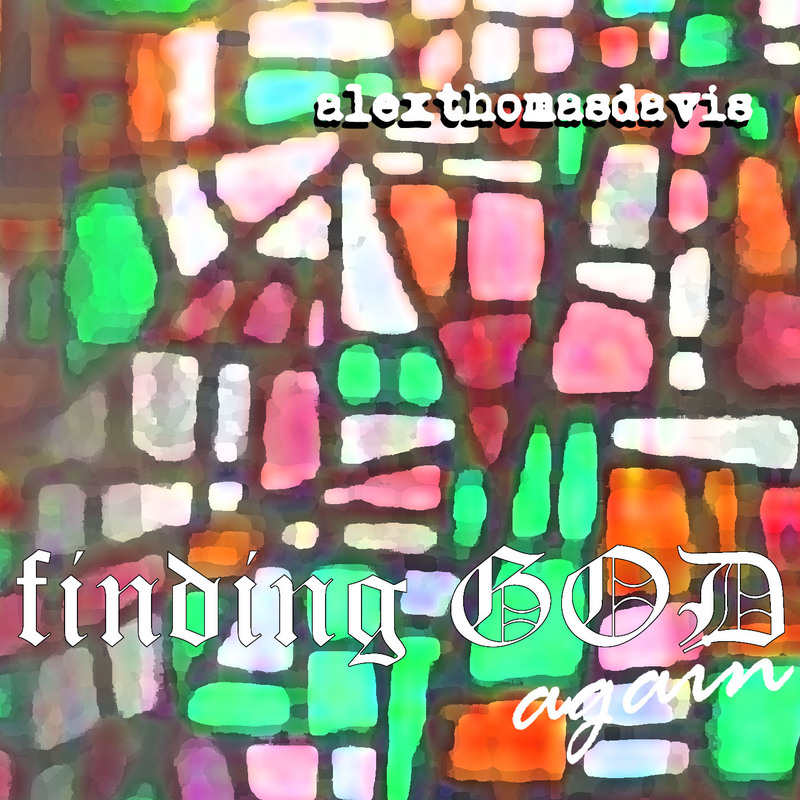 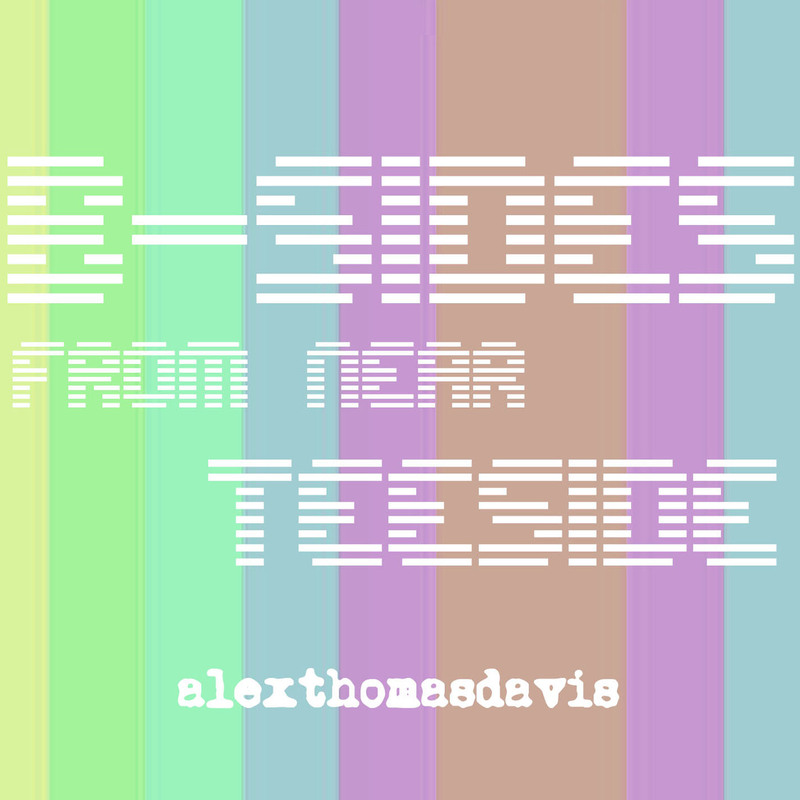 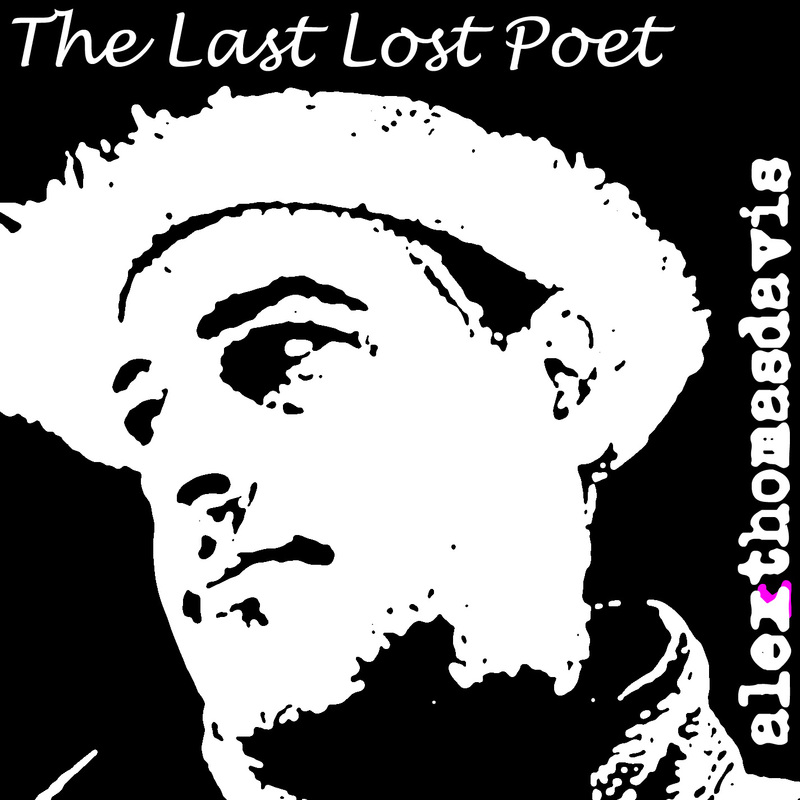 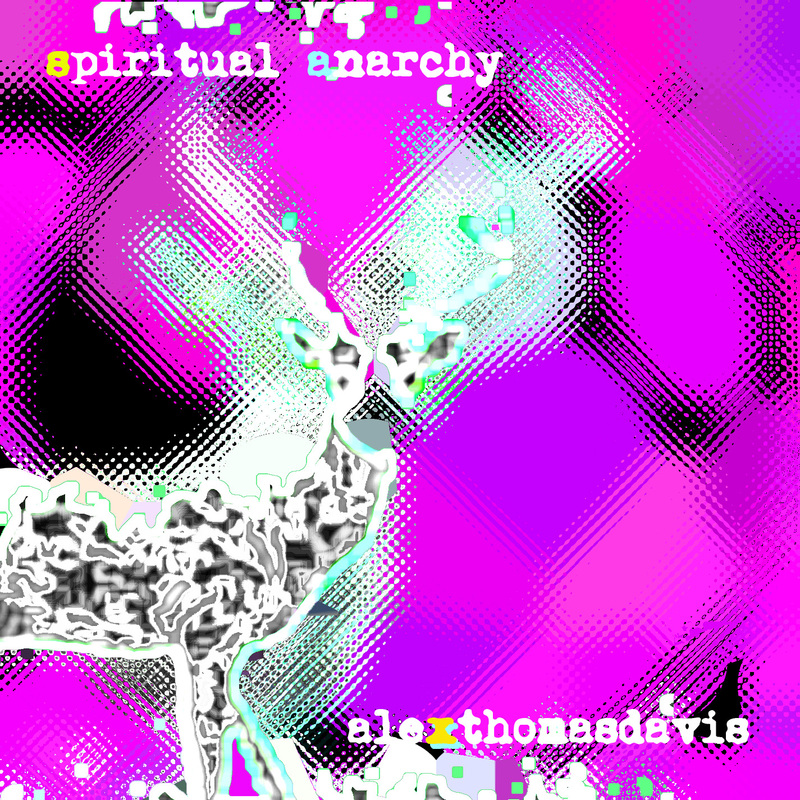 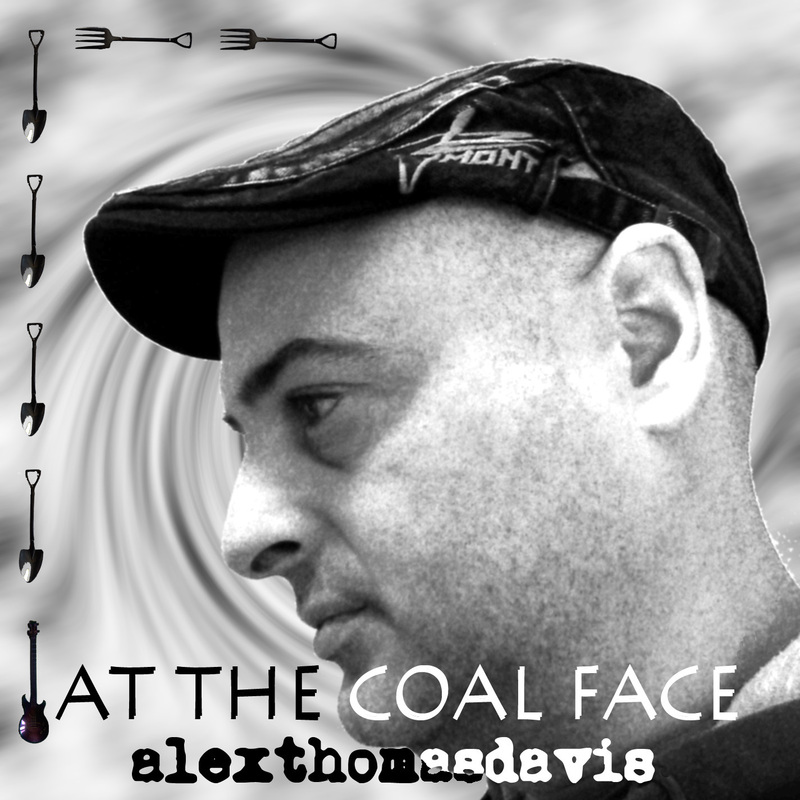 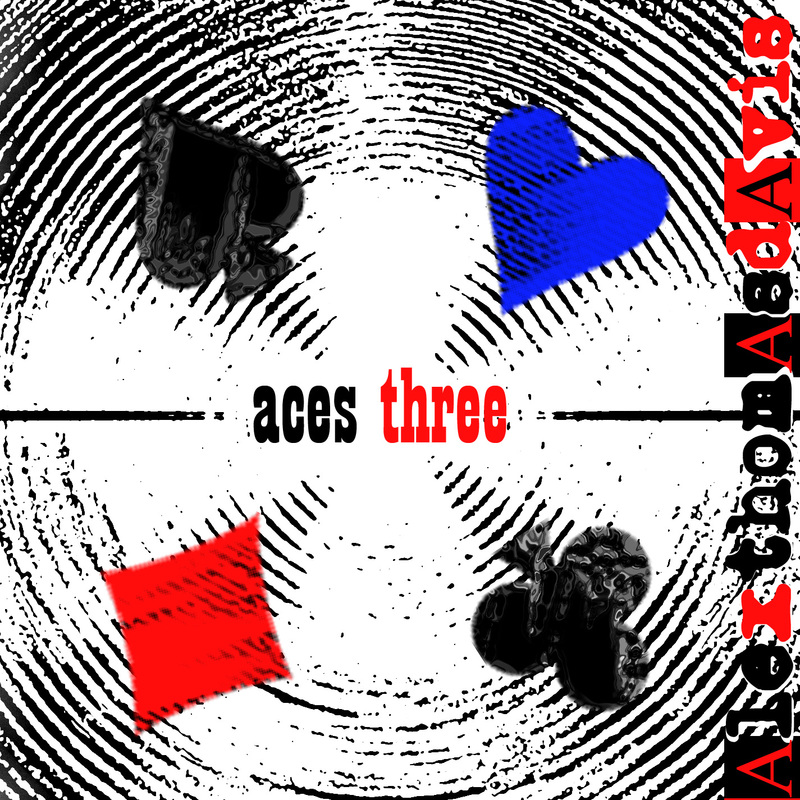 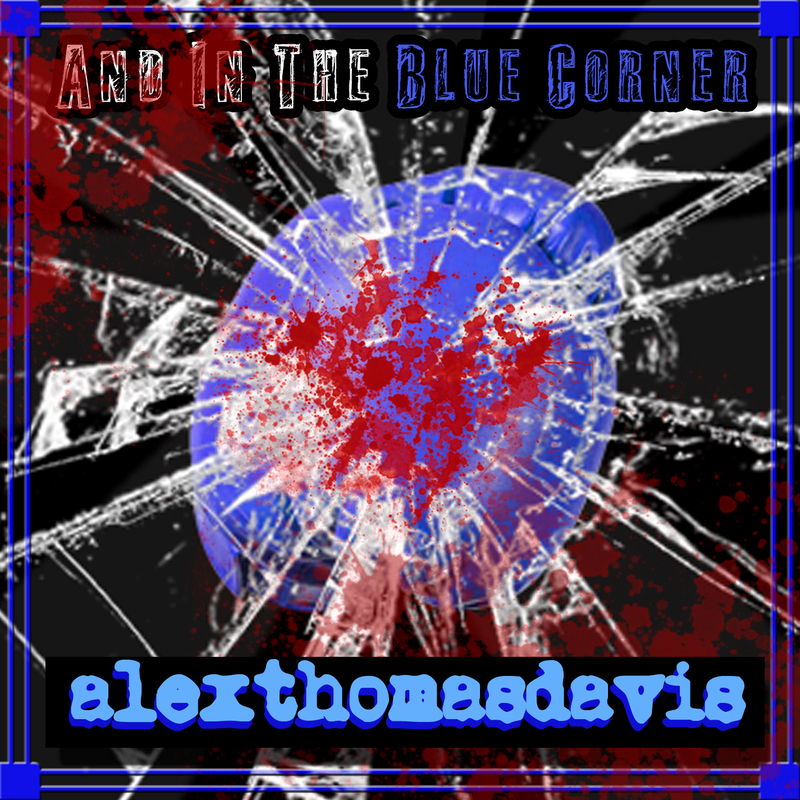 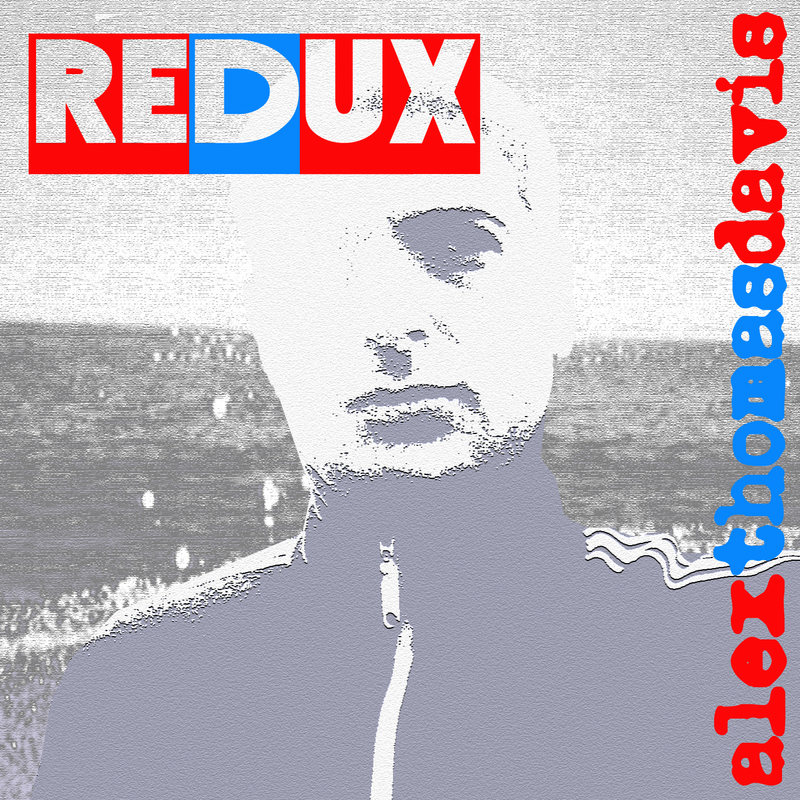 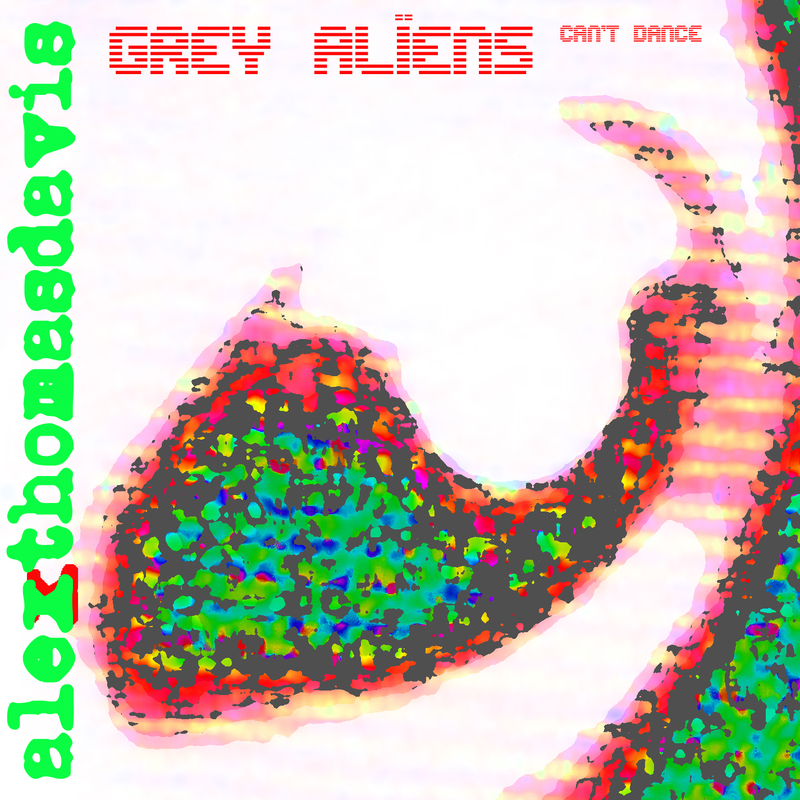 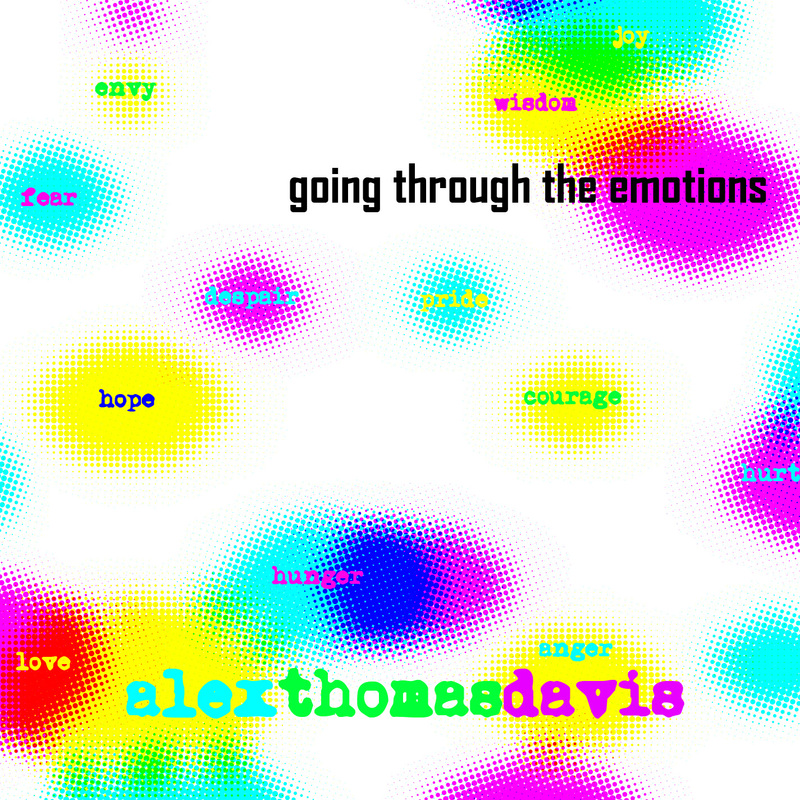 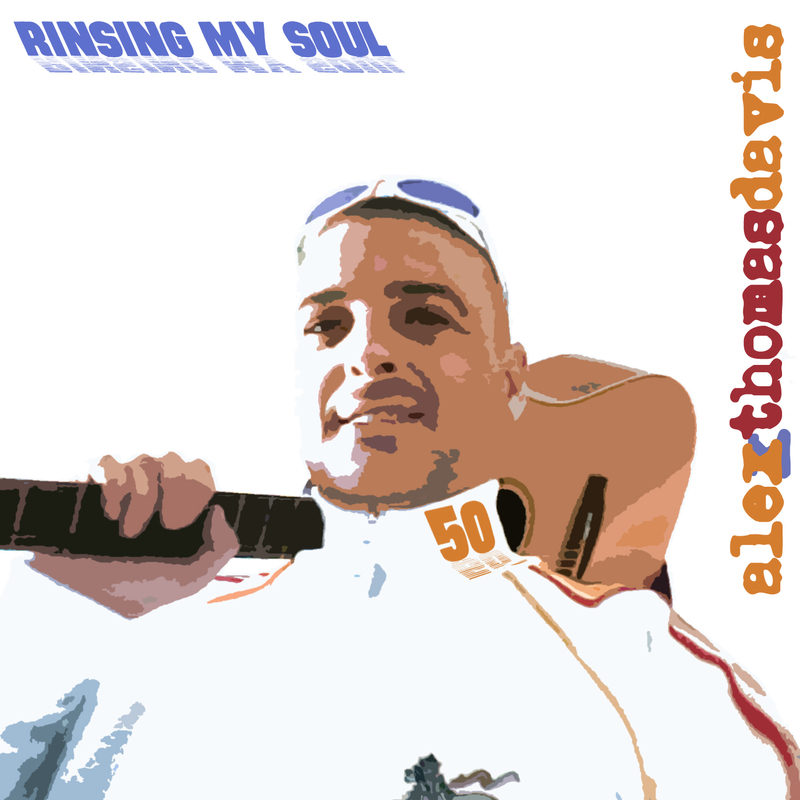 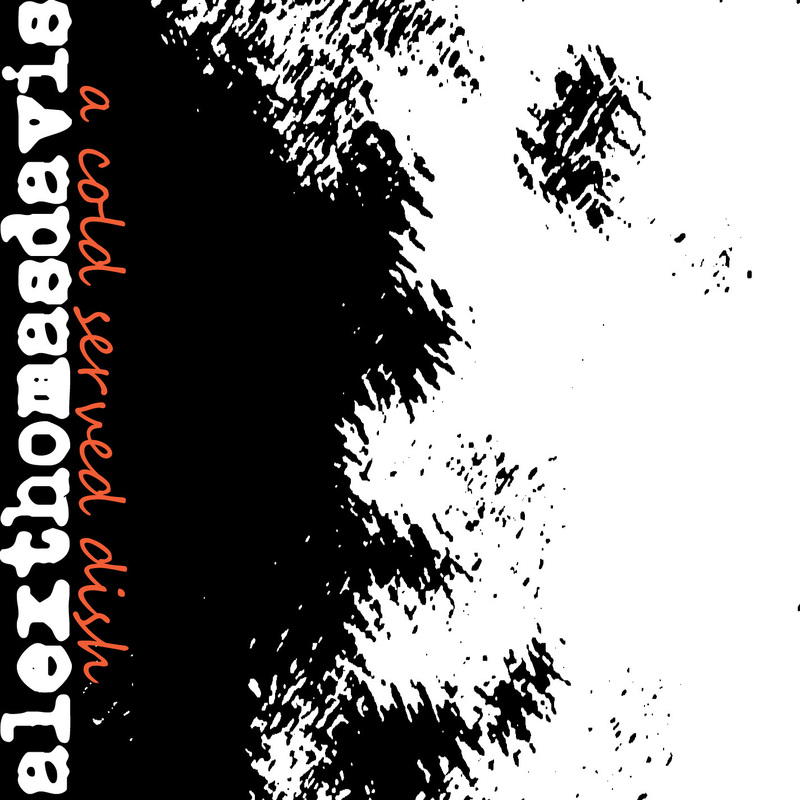 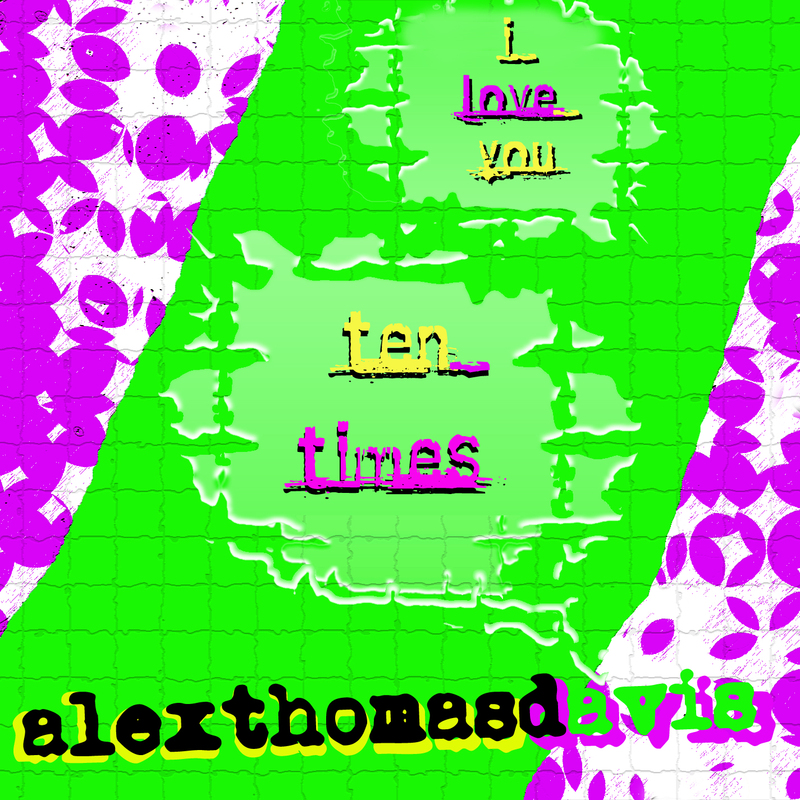 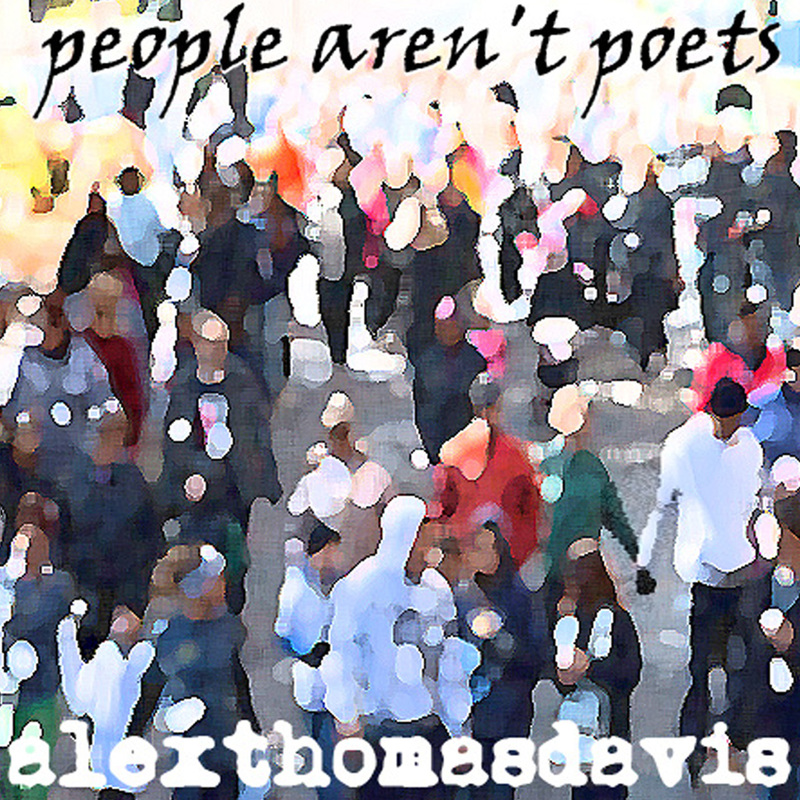 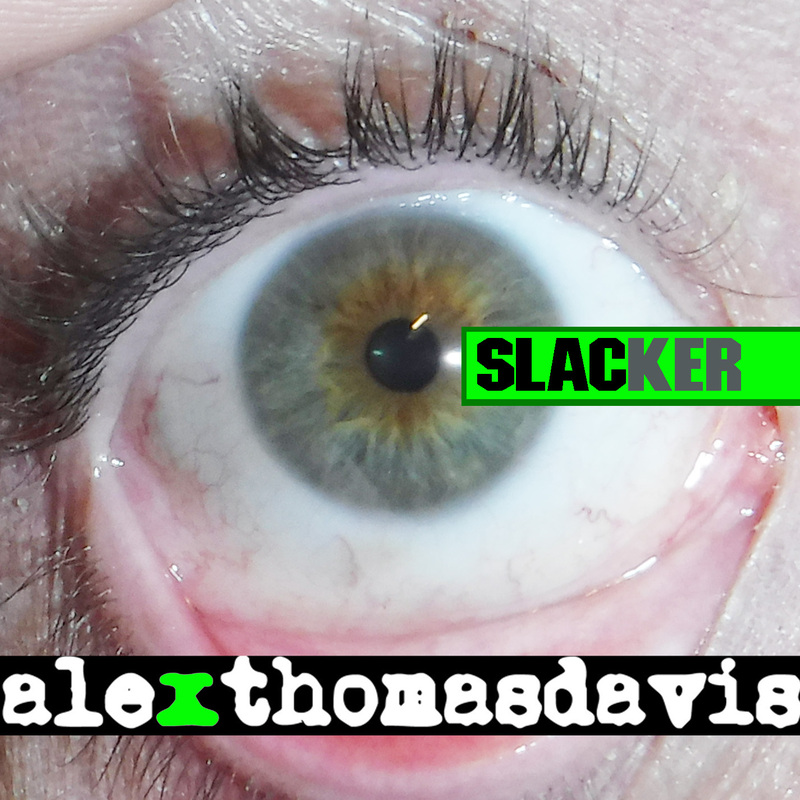 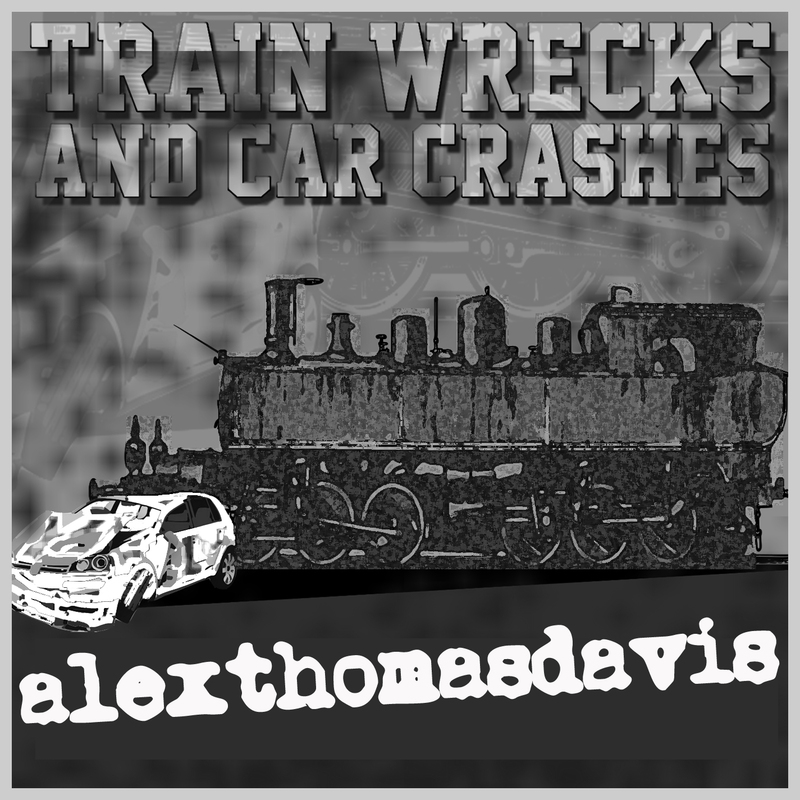 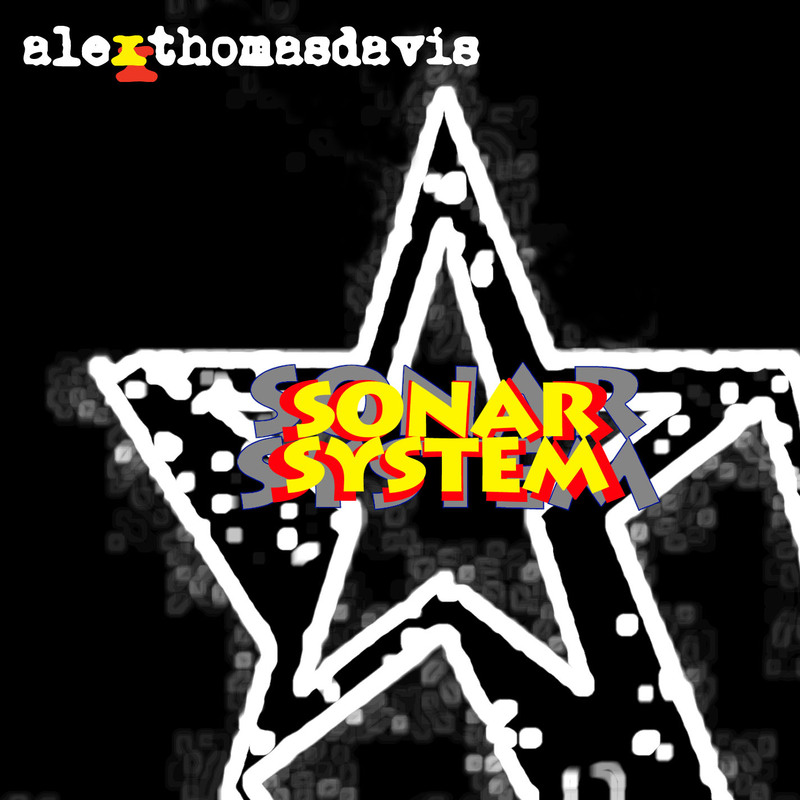 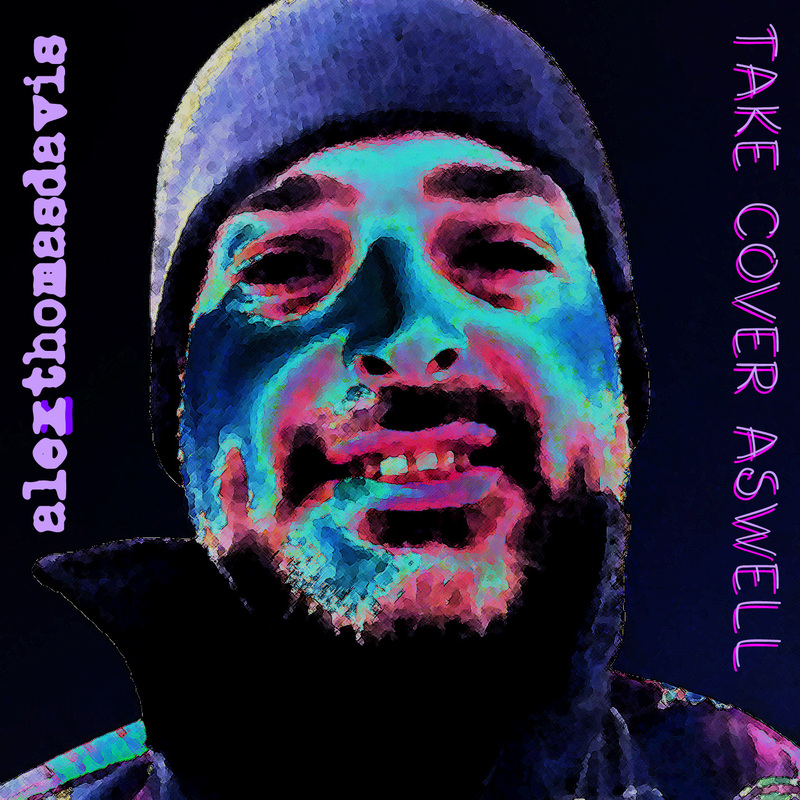 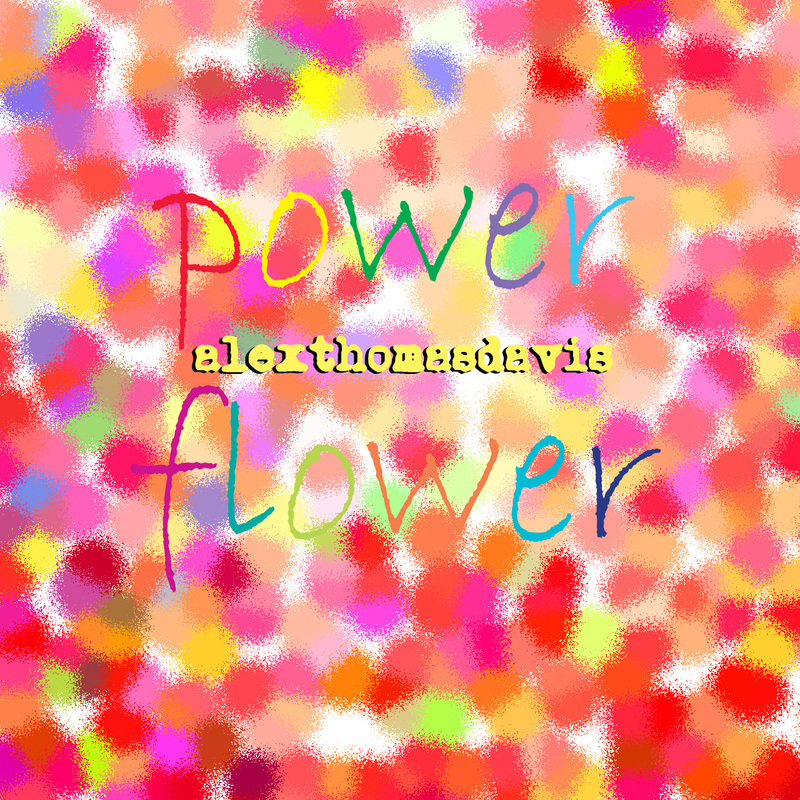 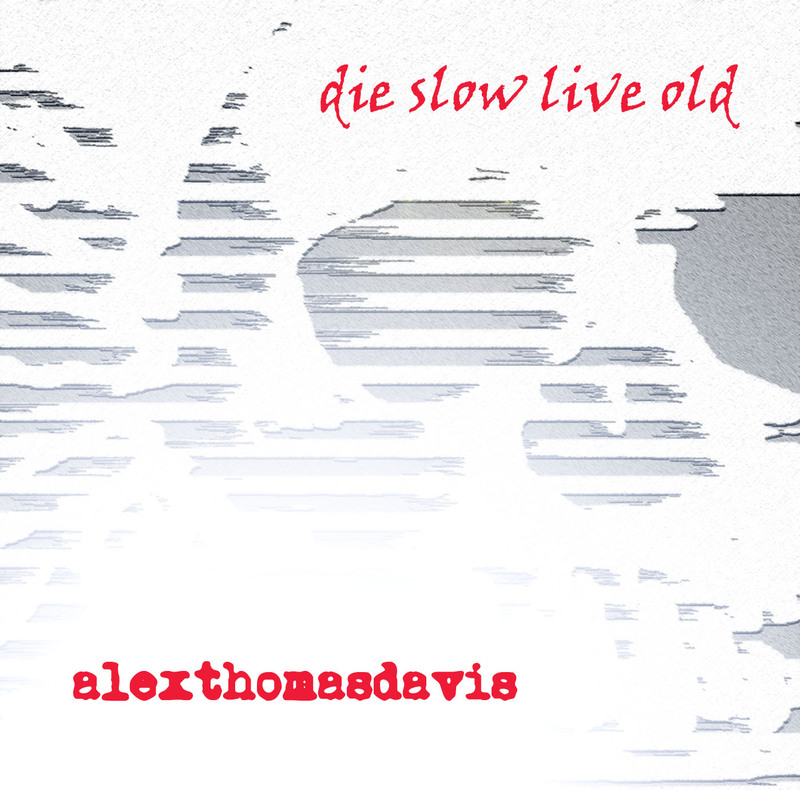 If you google alexthomasdavis you will also find all his lyrics online, at most lyrics websites, notably lyricsmode. 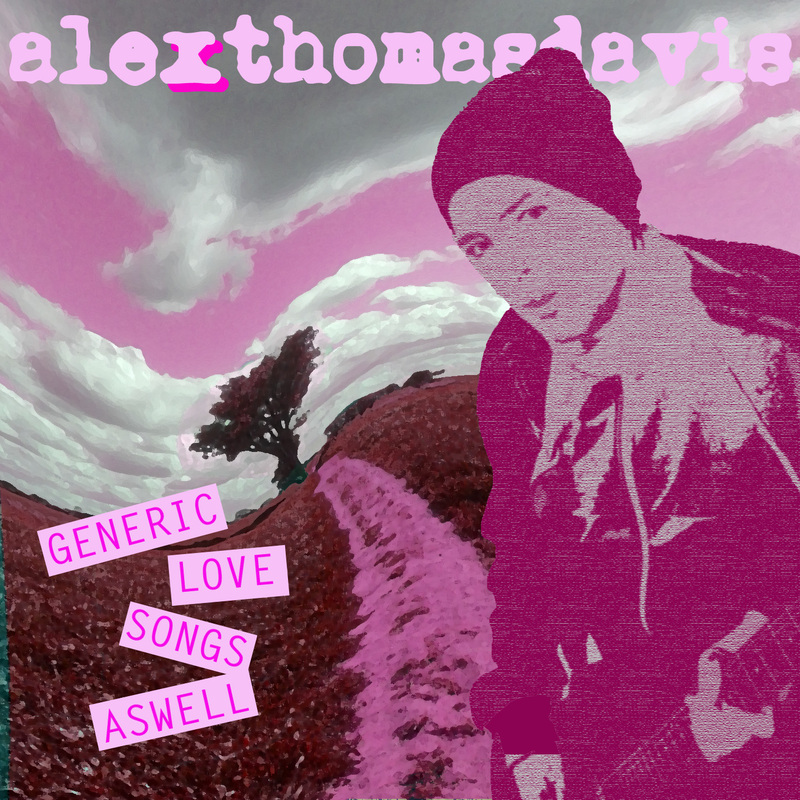 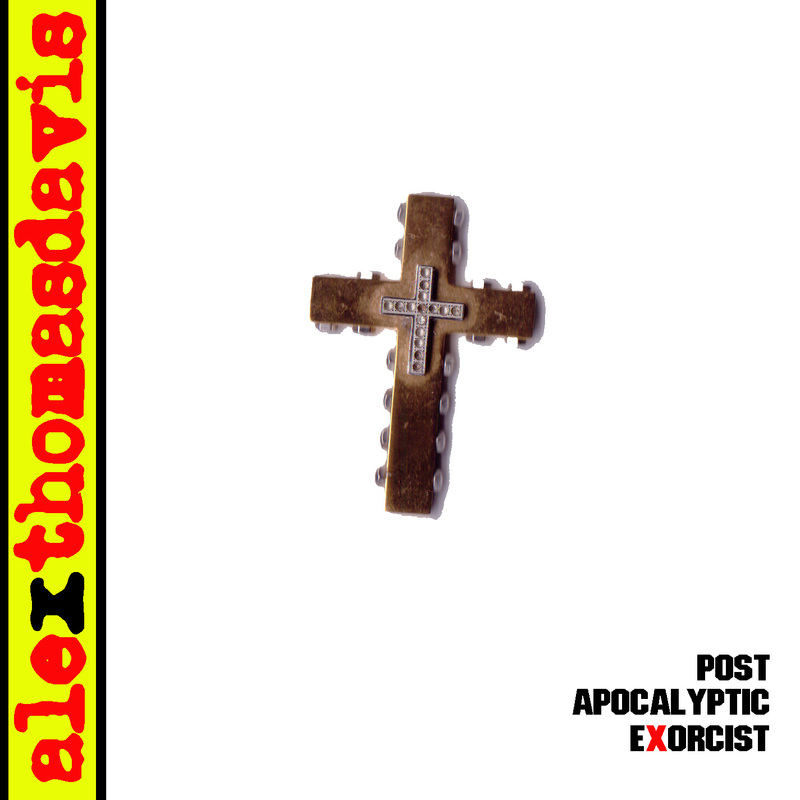 He writes songs about love and other things like chav culture, gangsters, death, gambling, aliens, love and God.